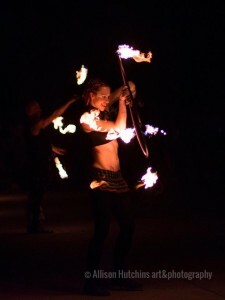 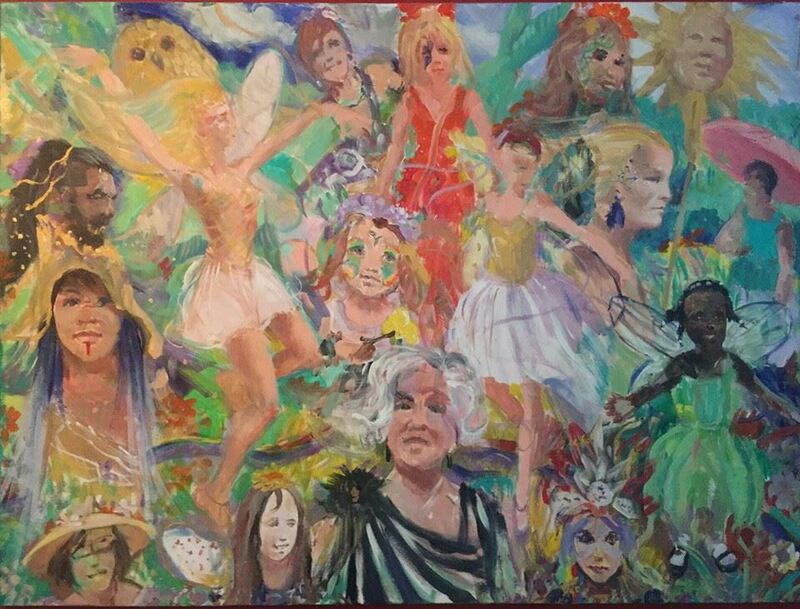 Please join us for the 2019 Summer Solstice on Saturday June 22nd, 2-10PM. 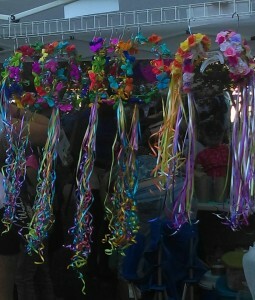 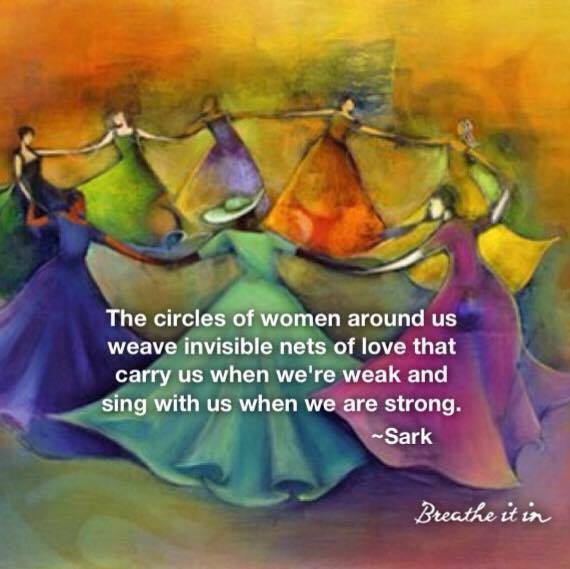 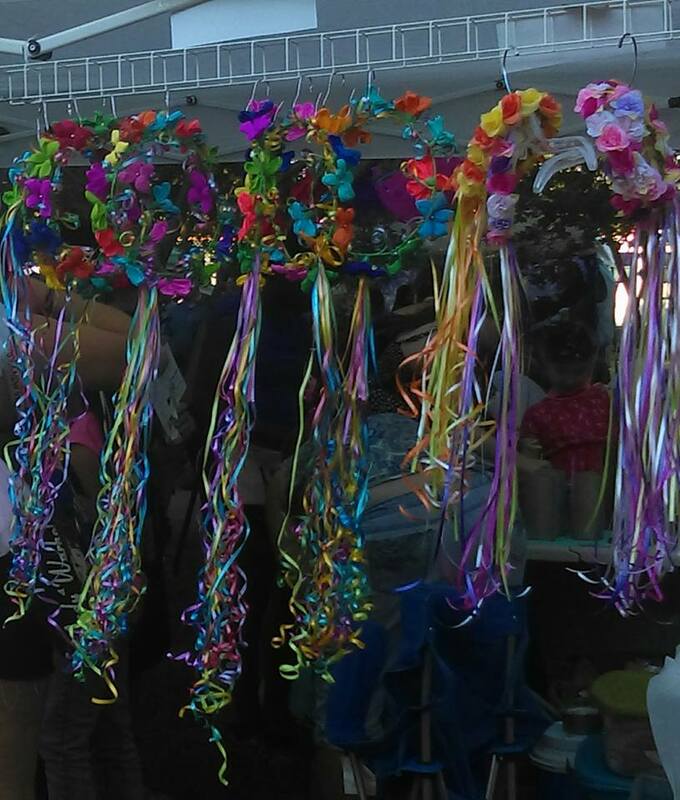 Vendor Registration will open March 15th, 2019. 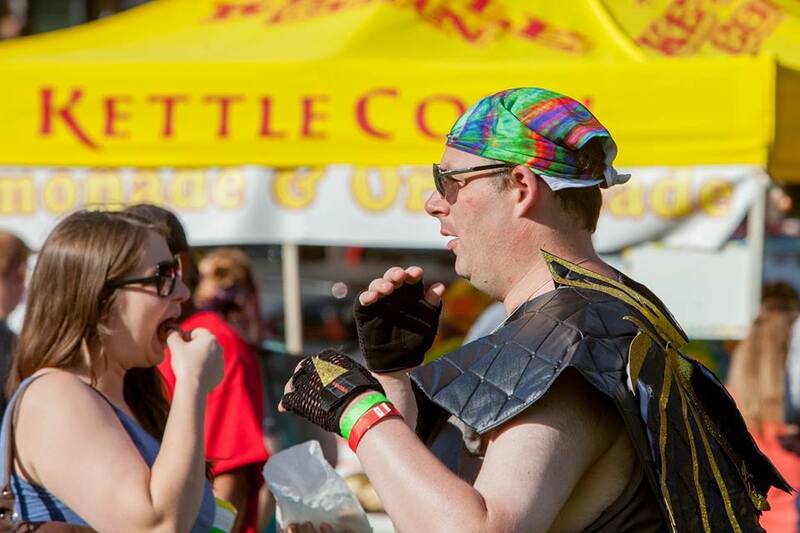 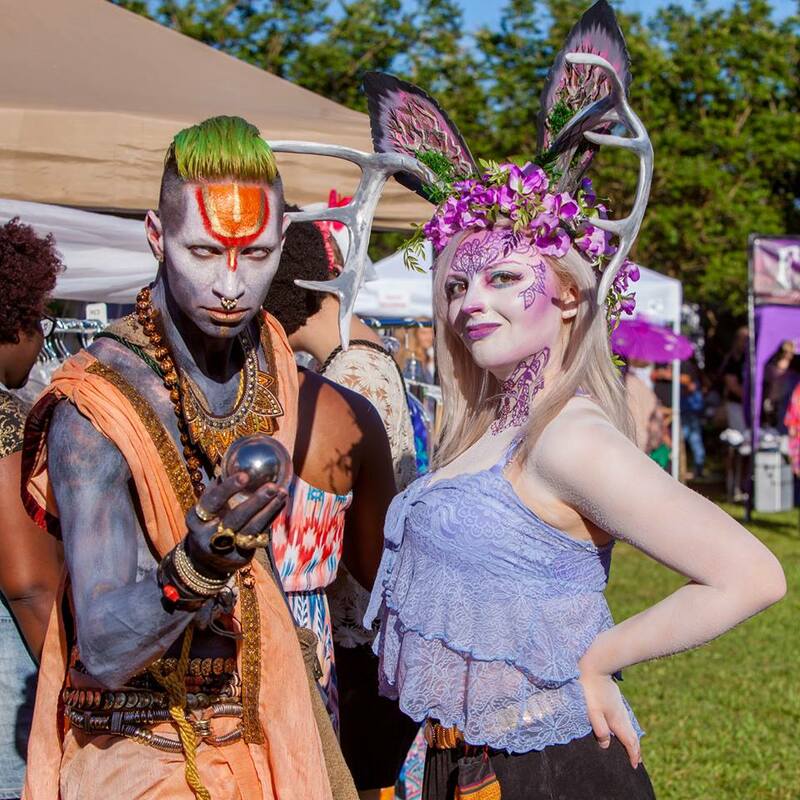 Deadline for Body Artists & Food Vendors is April 30th, 2019. 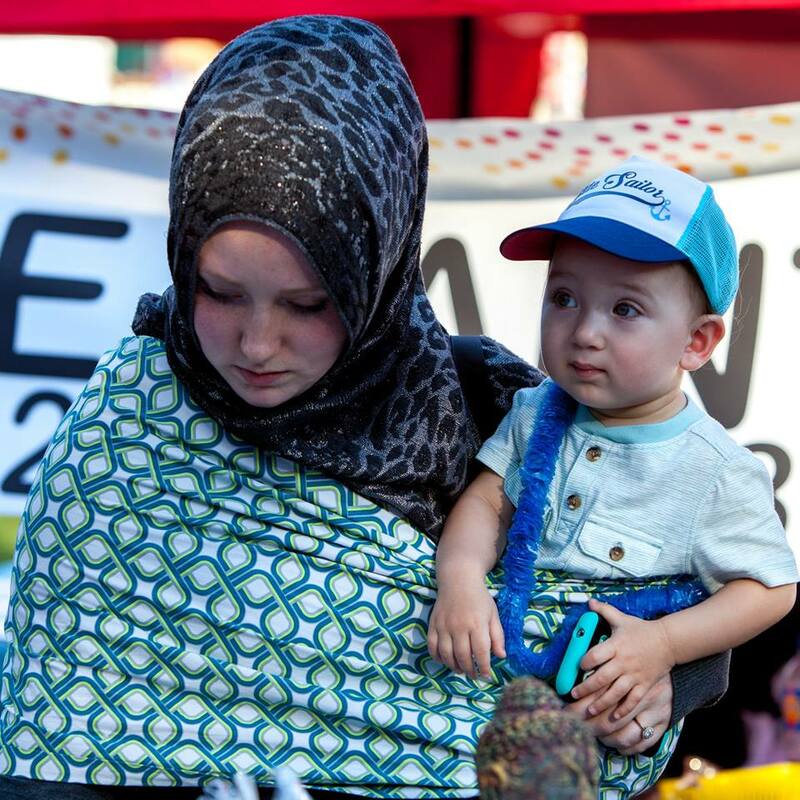 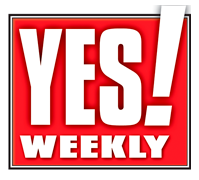 For all other vendors, the deadline is June 8th, 2019. 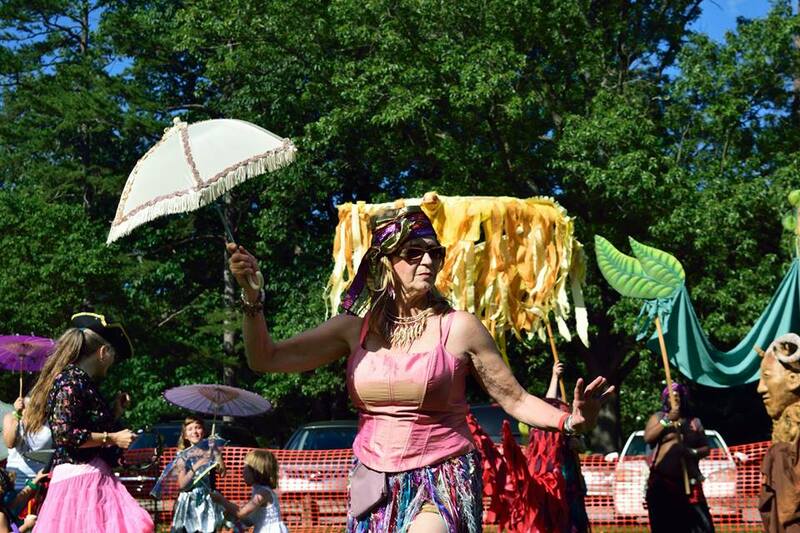 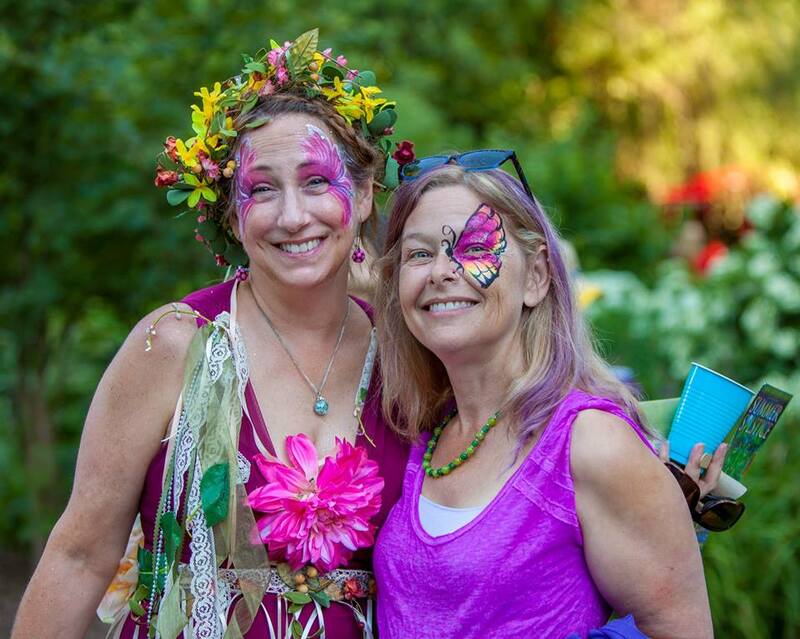 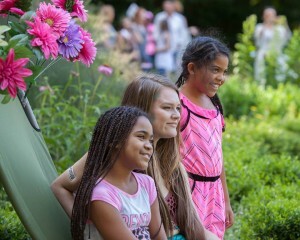 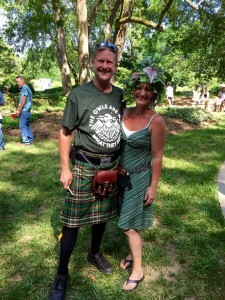 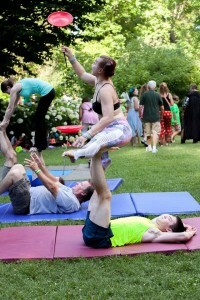 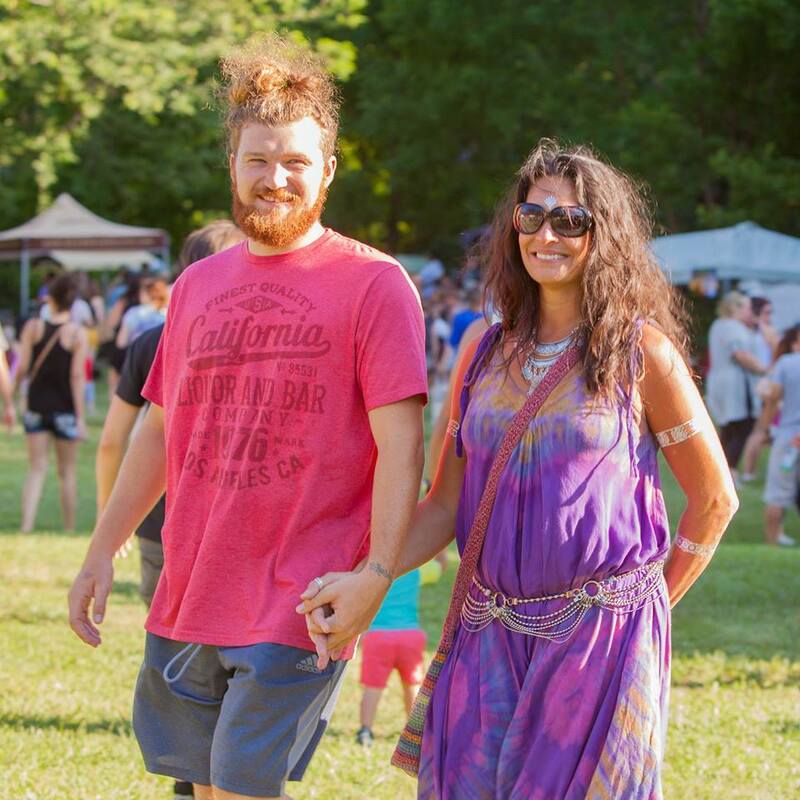 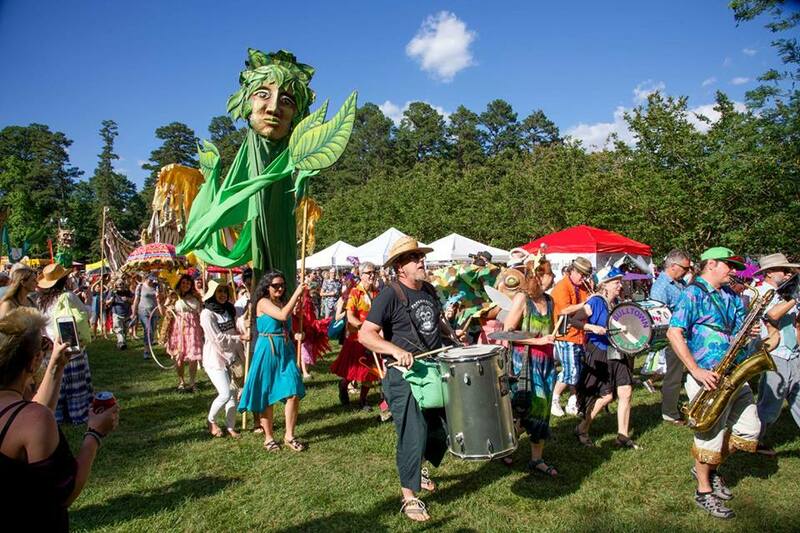 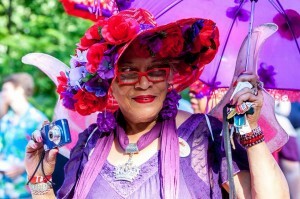 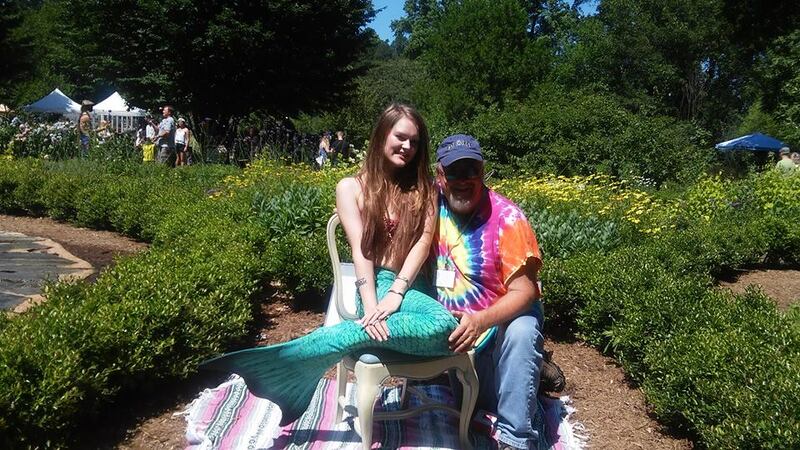 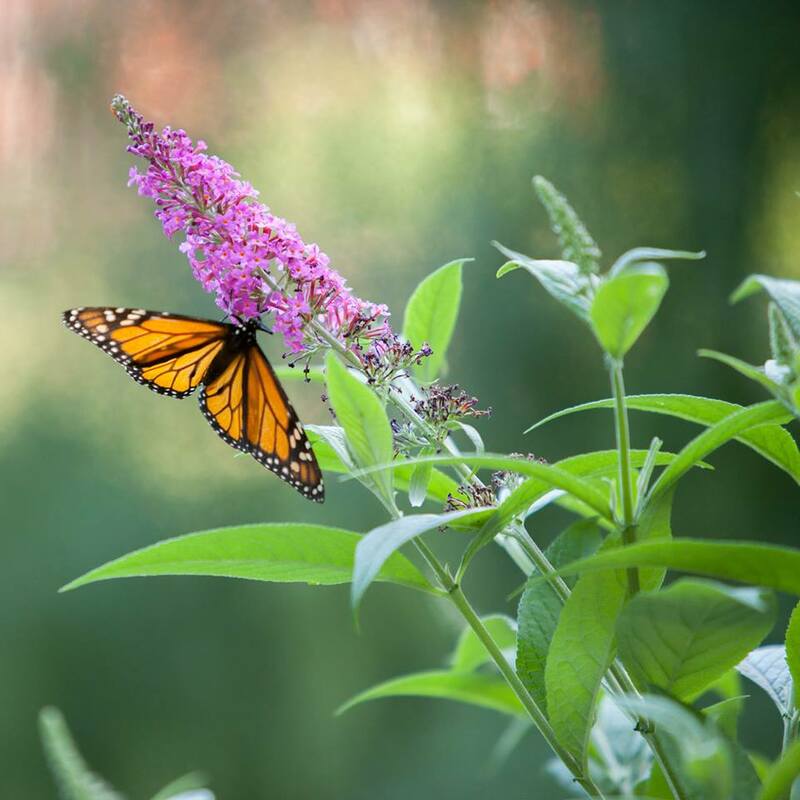 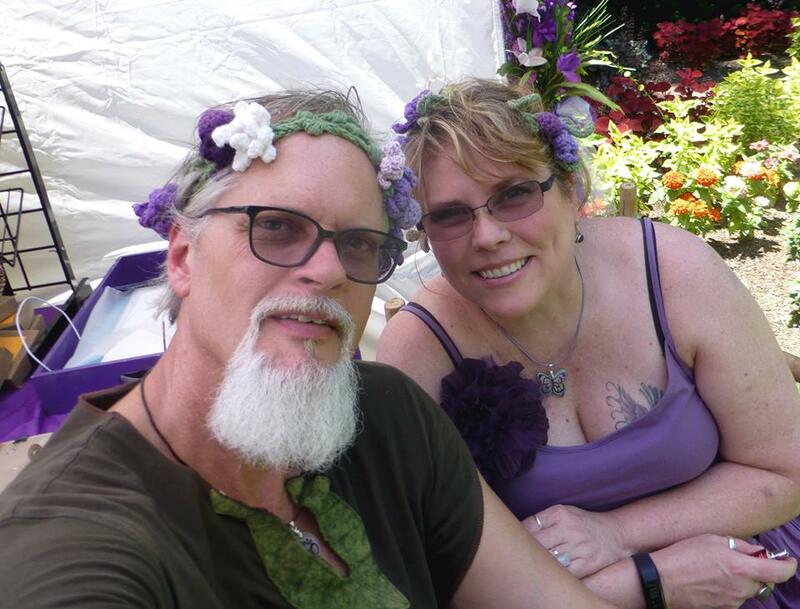 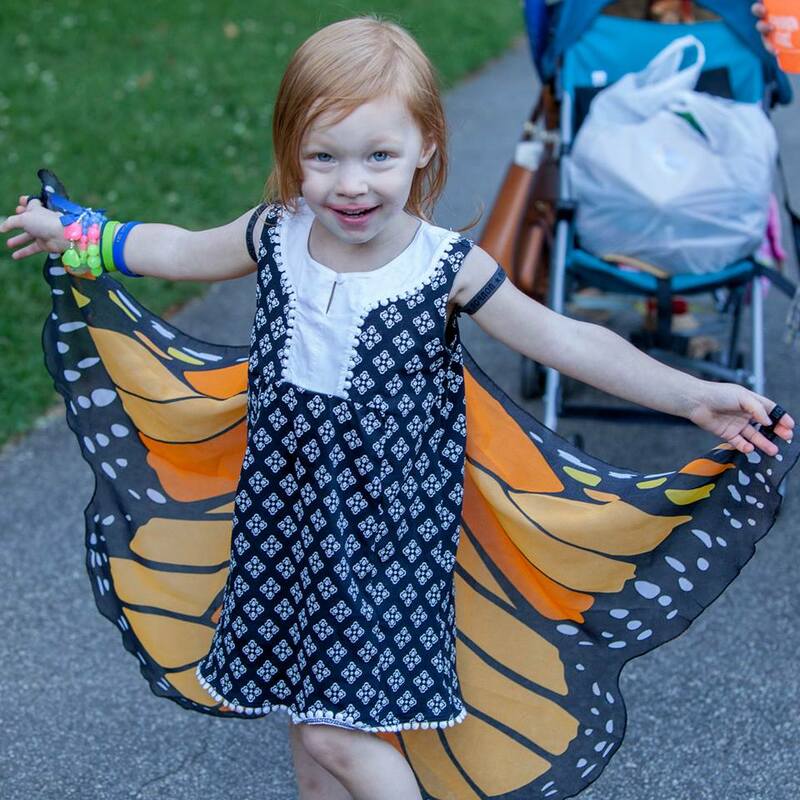 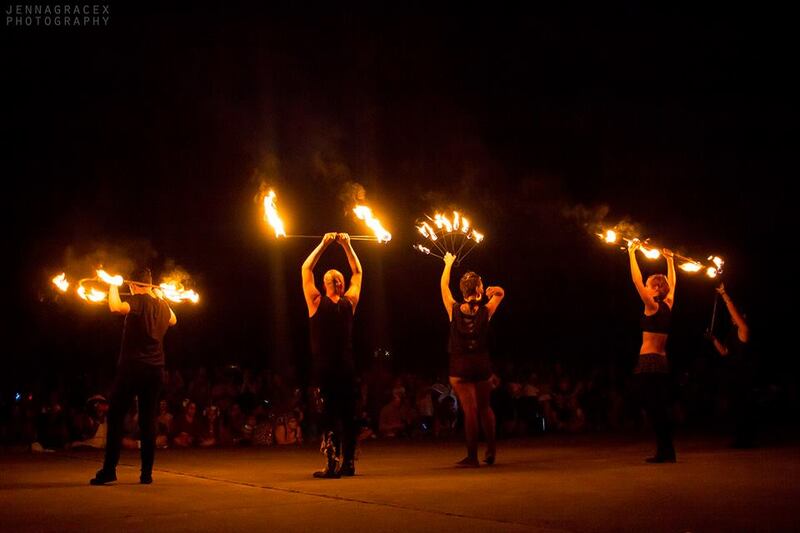 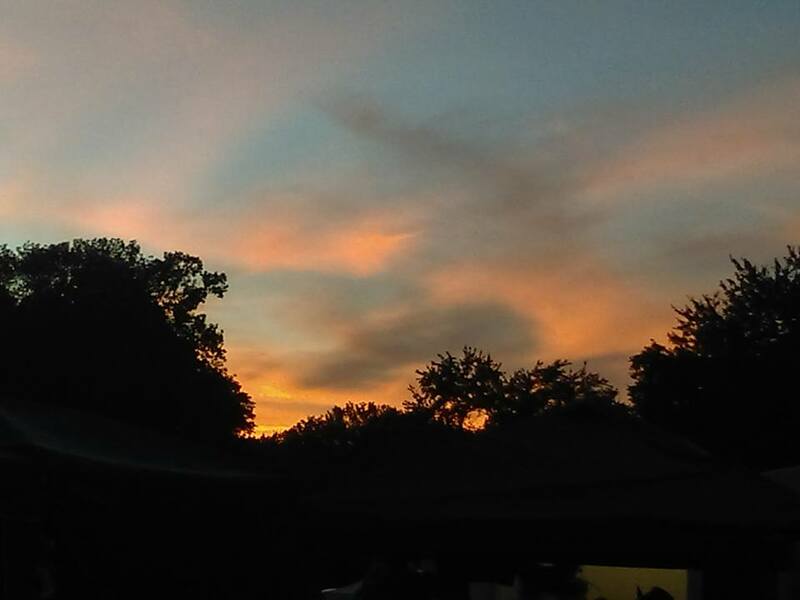 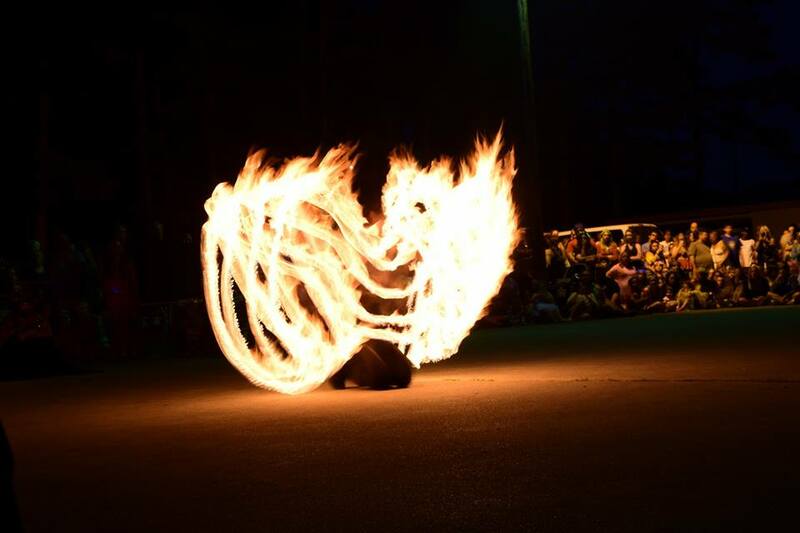 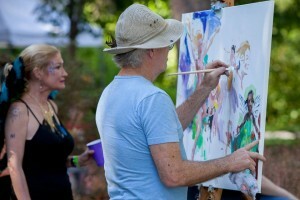 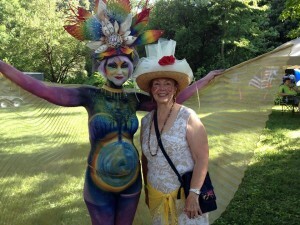 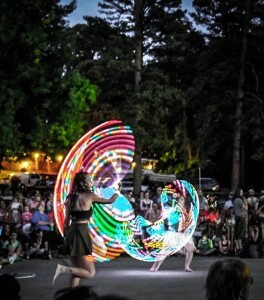 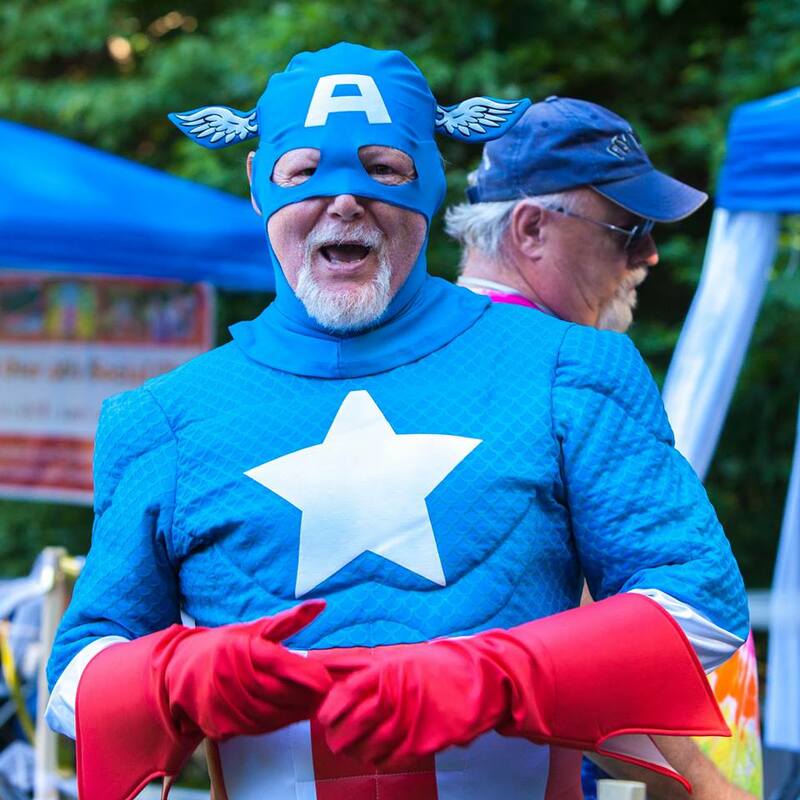 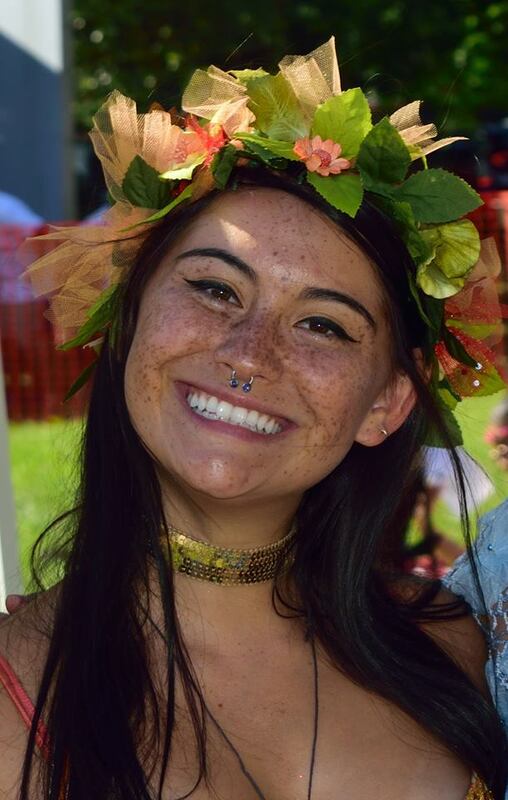 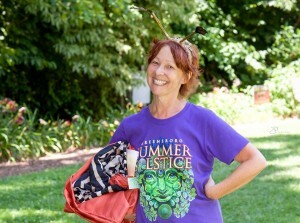 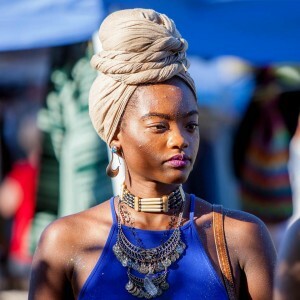 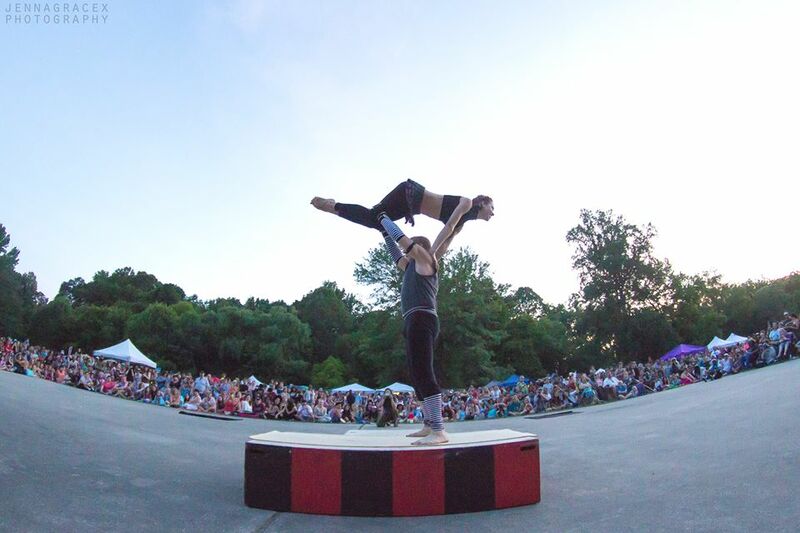 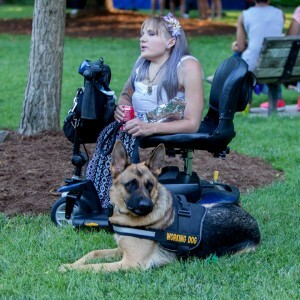 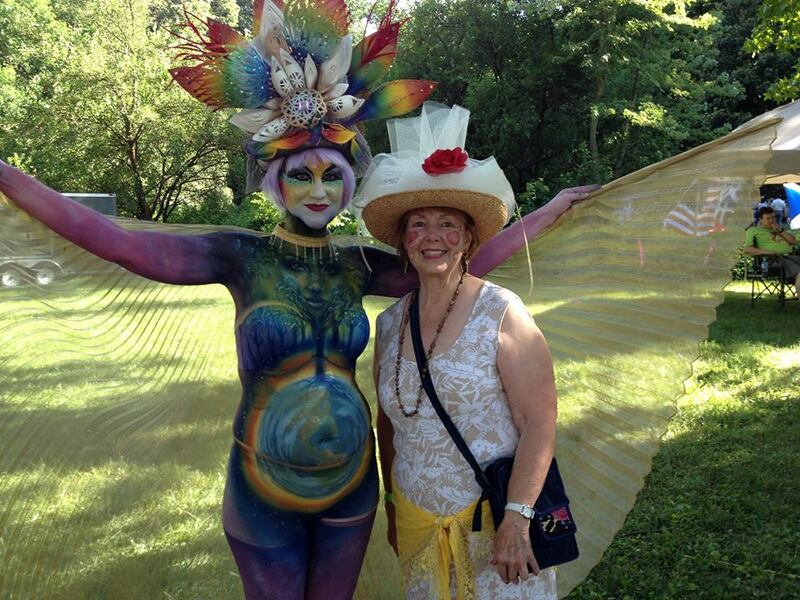 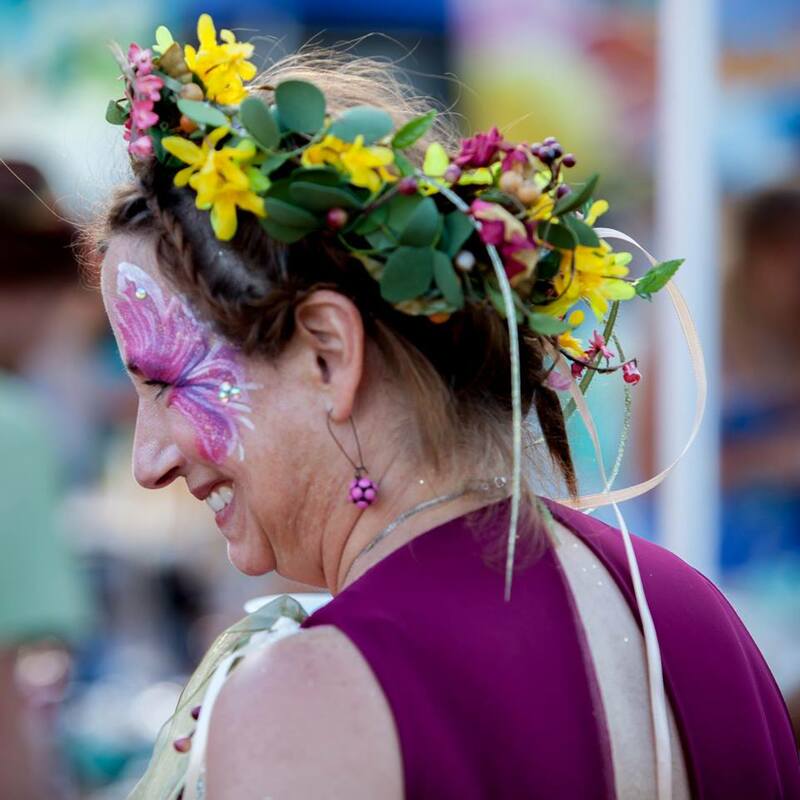 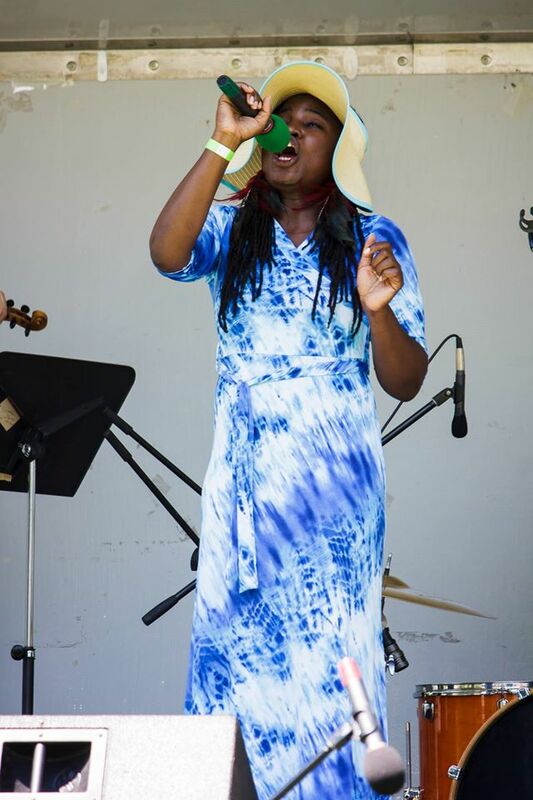 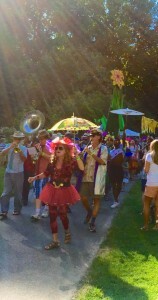 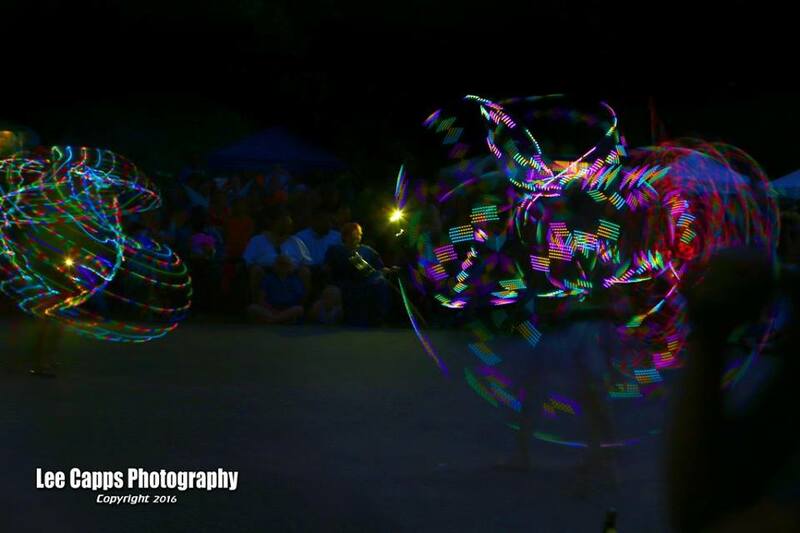 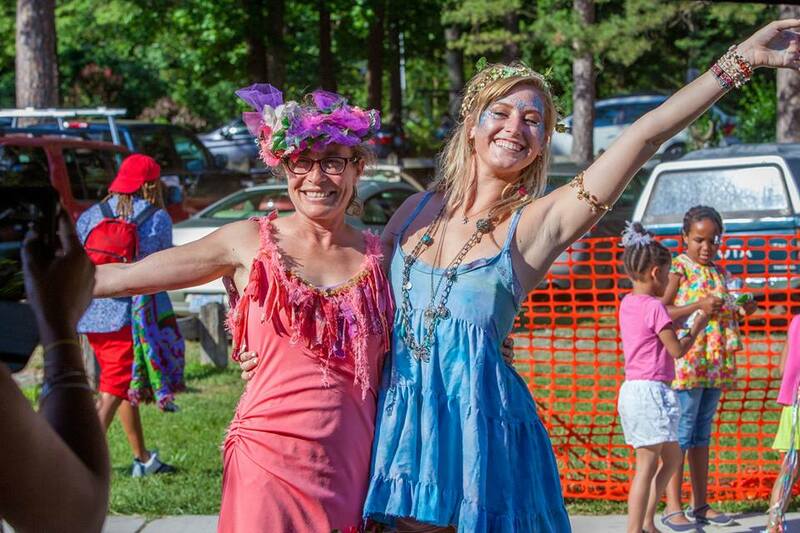 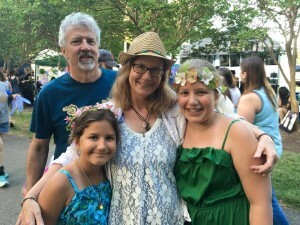 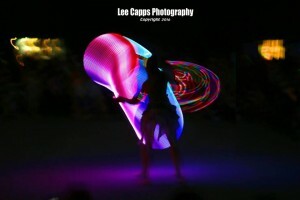 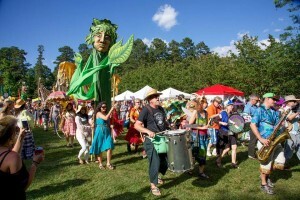 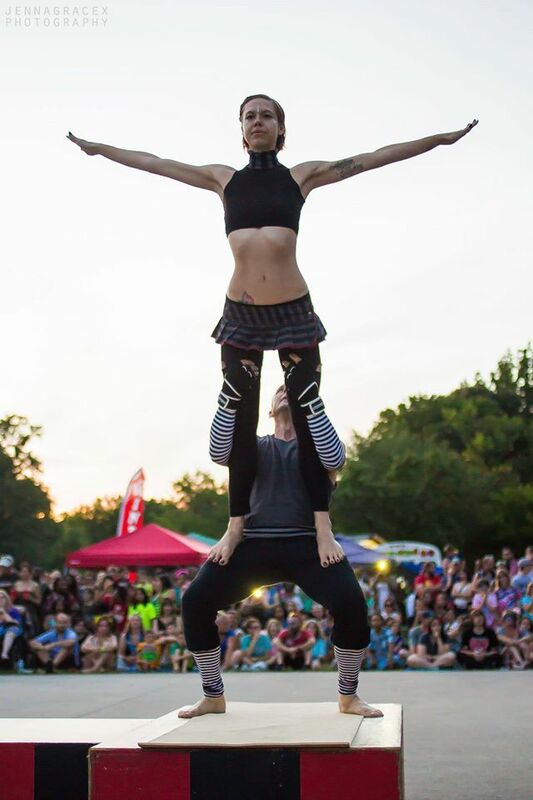 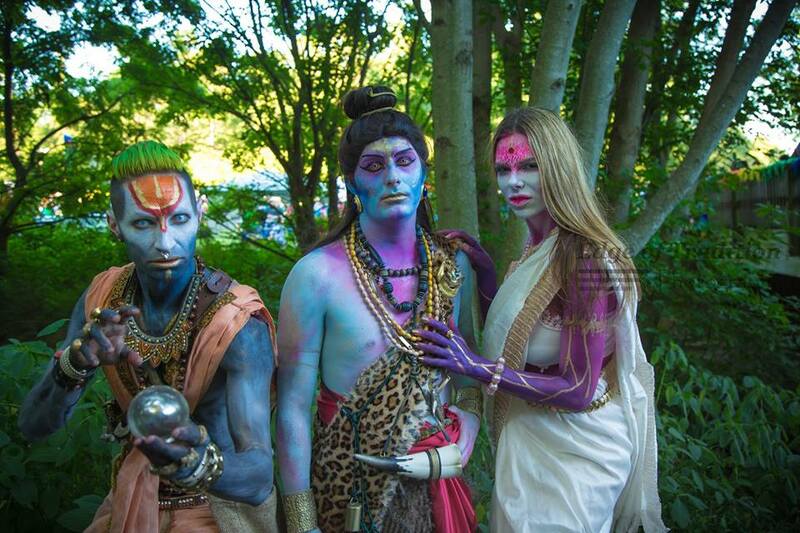 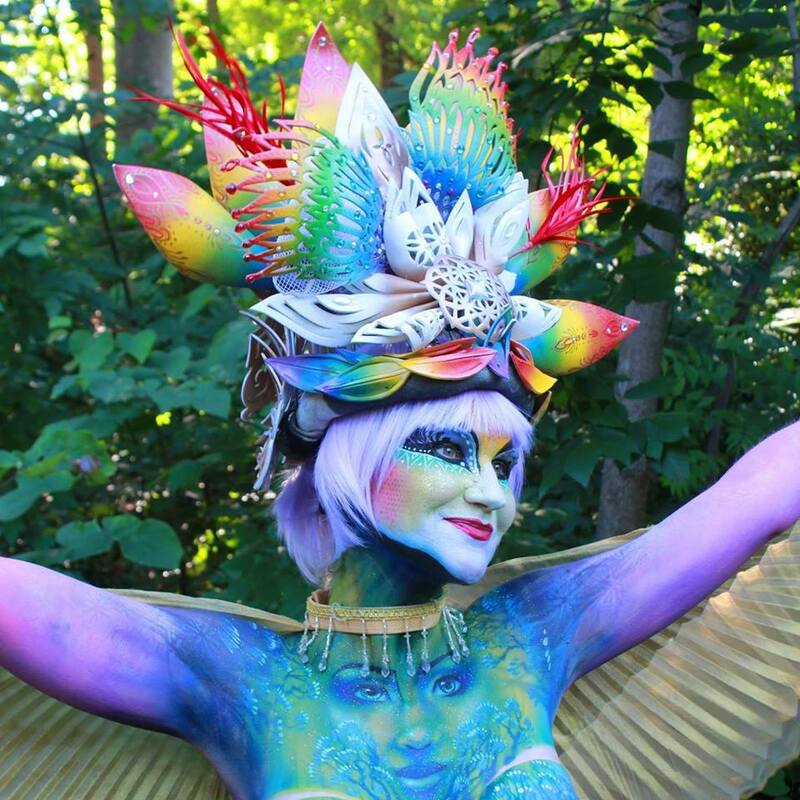 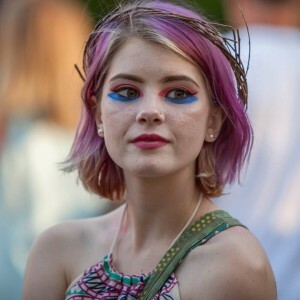 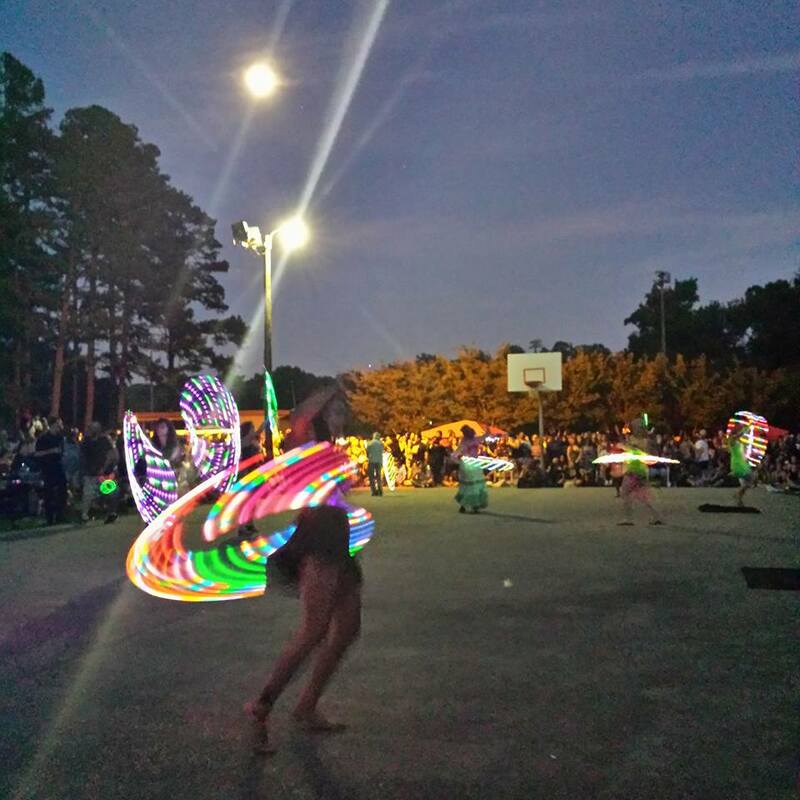 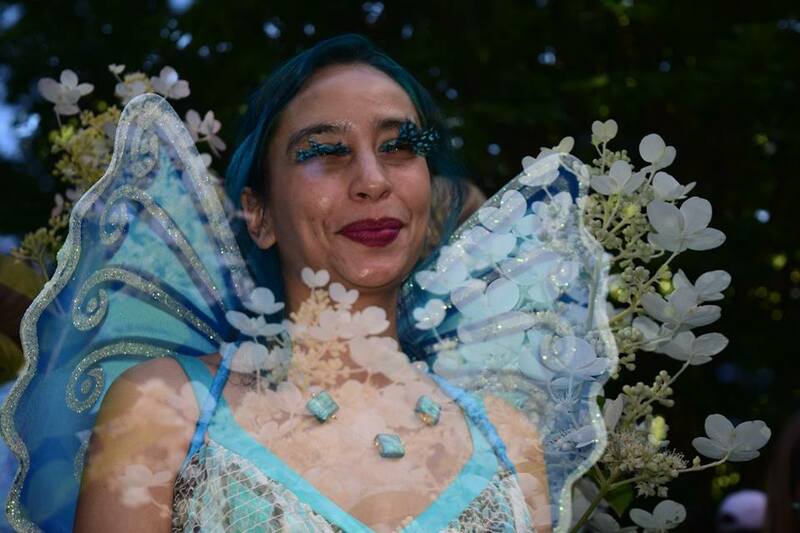 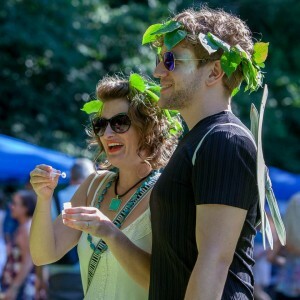 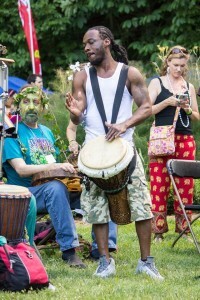 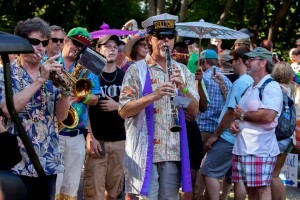 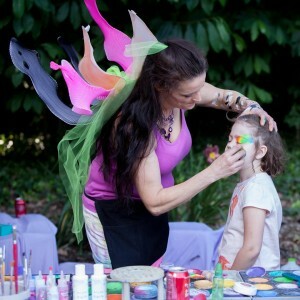 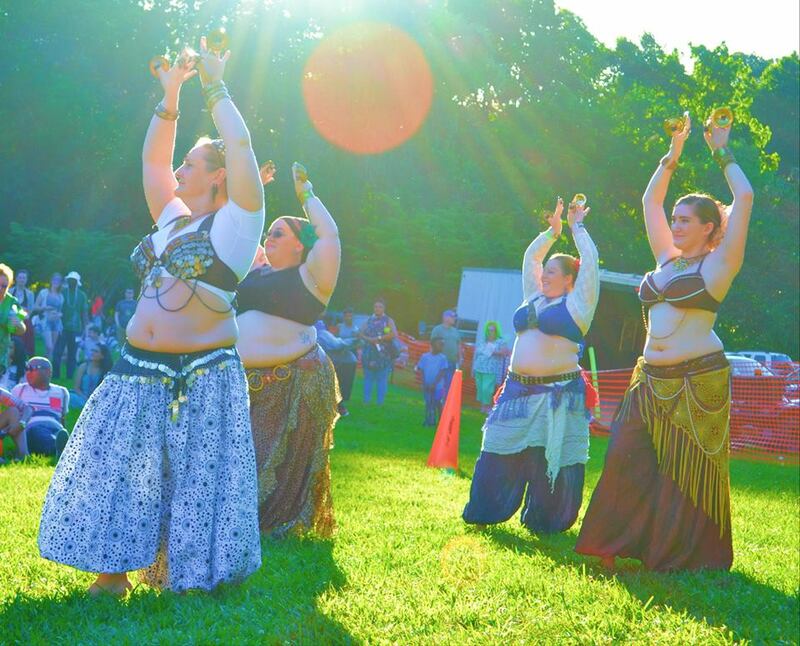 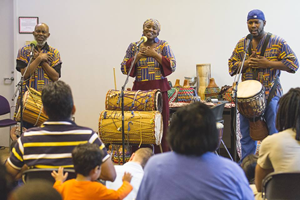 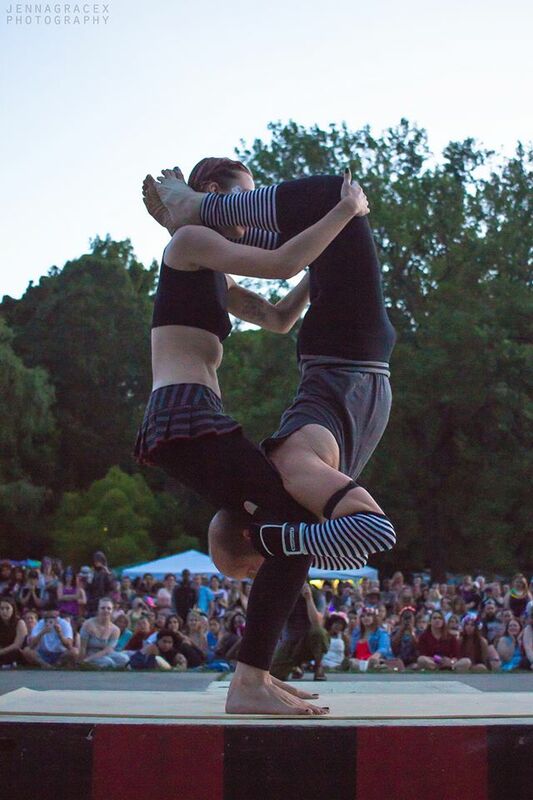 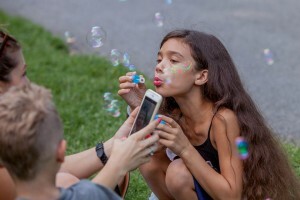 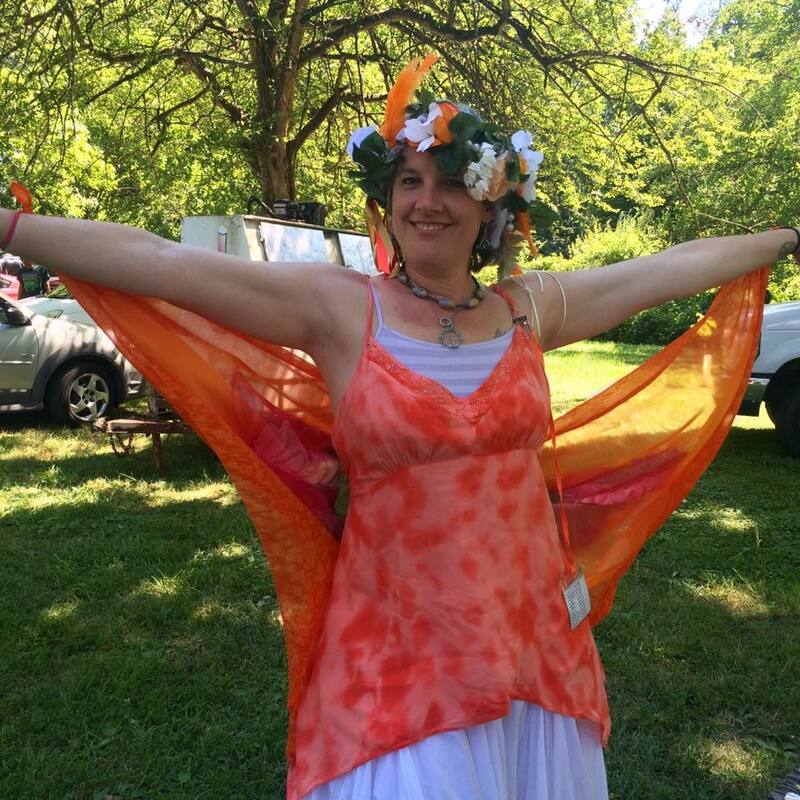 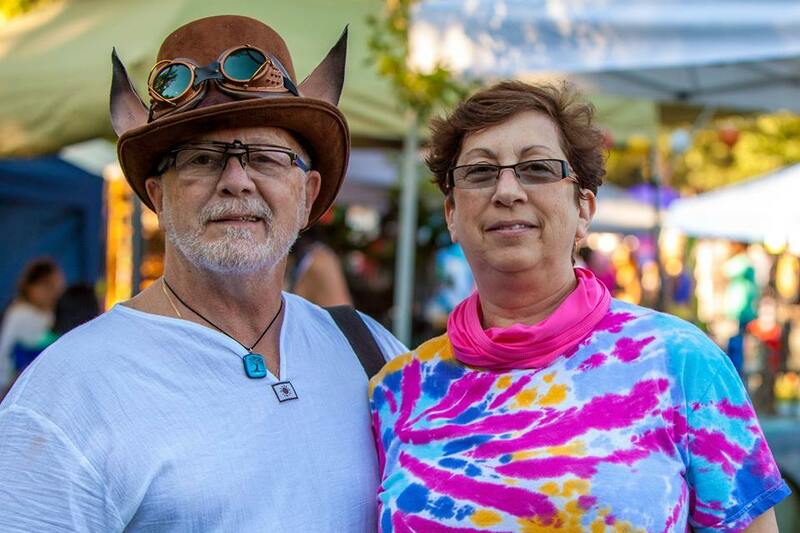 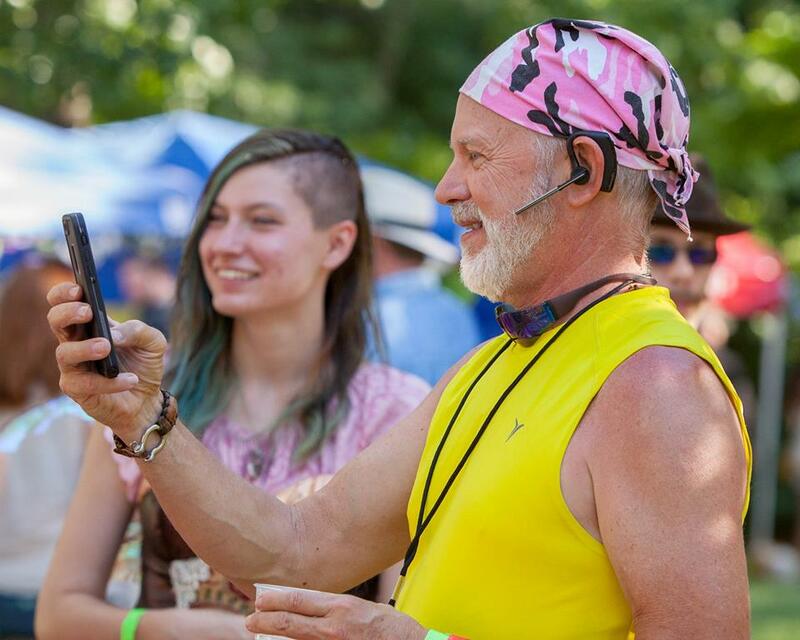 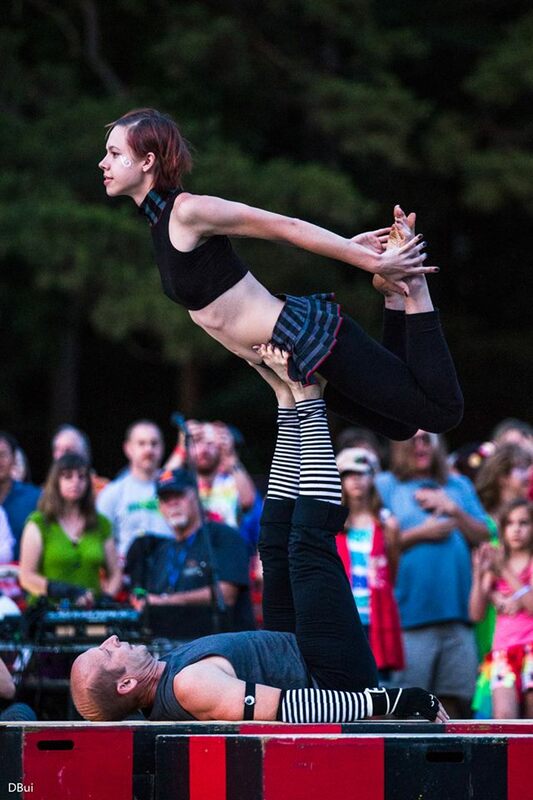 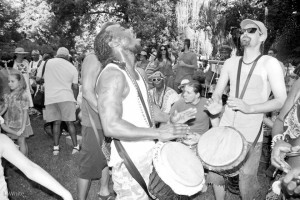 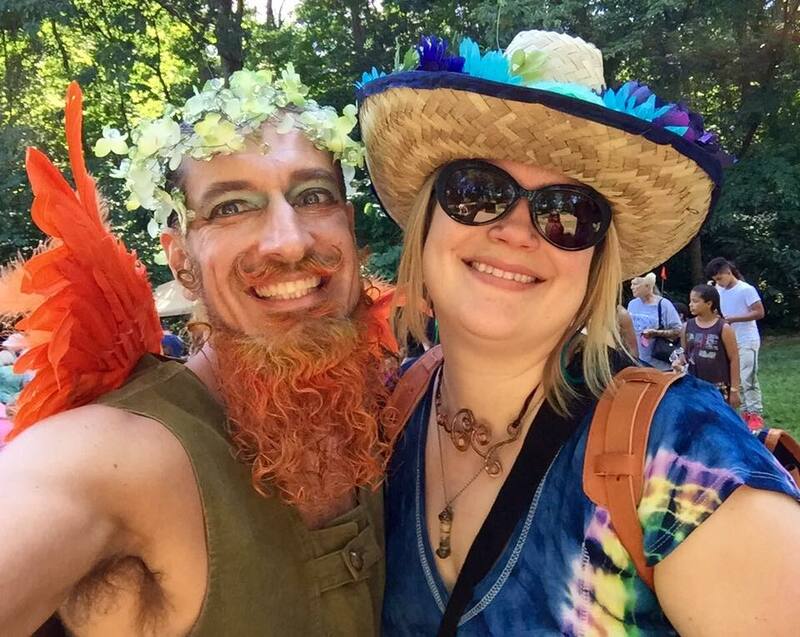 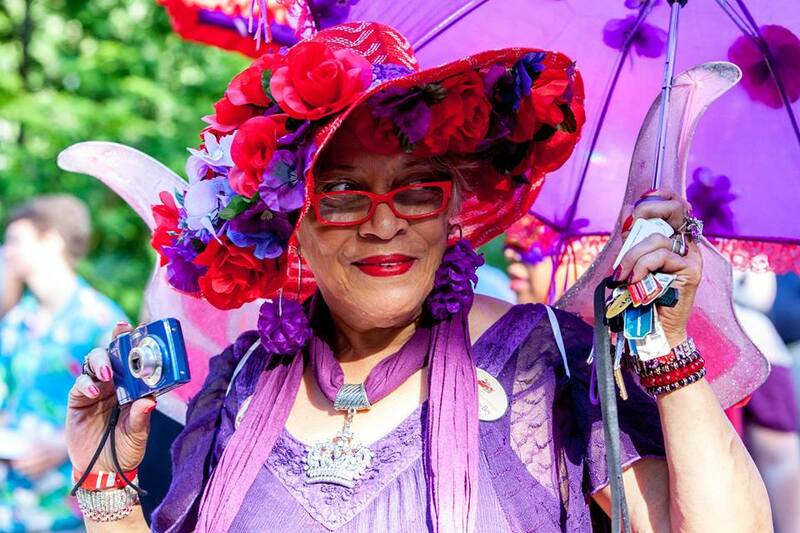 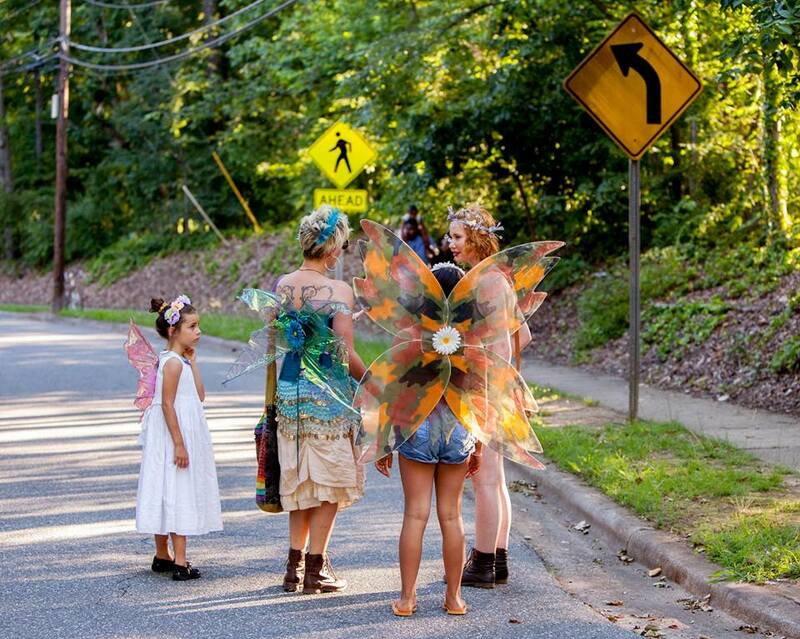 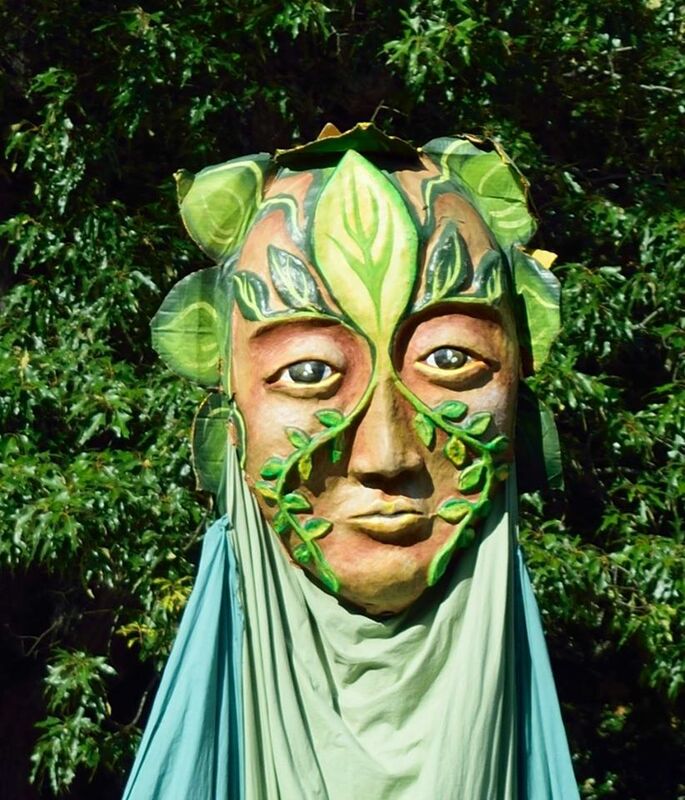 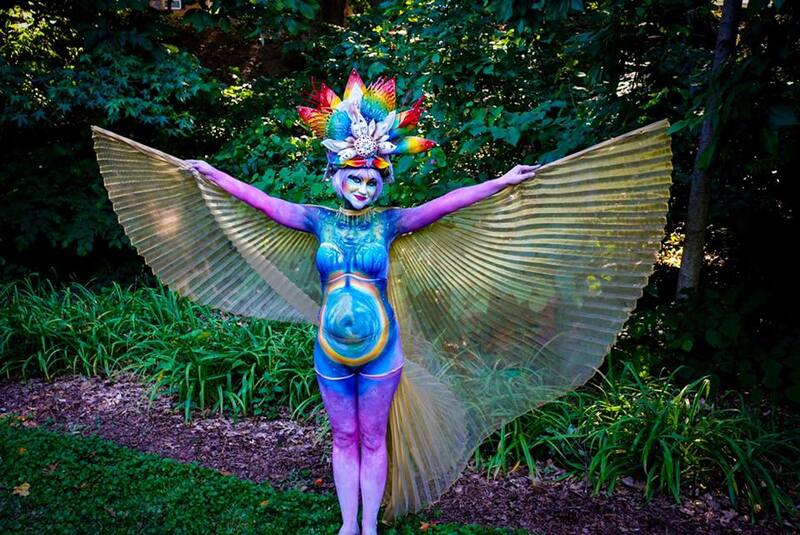 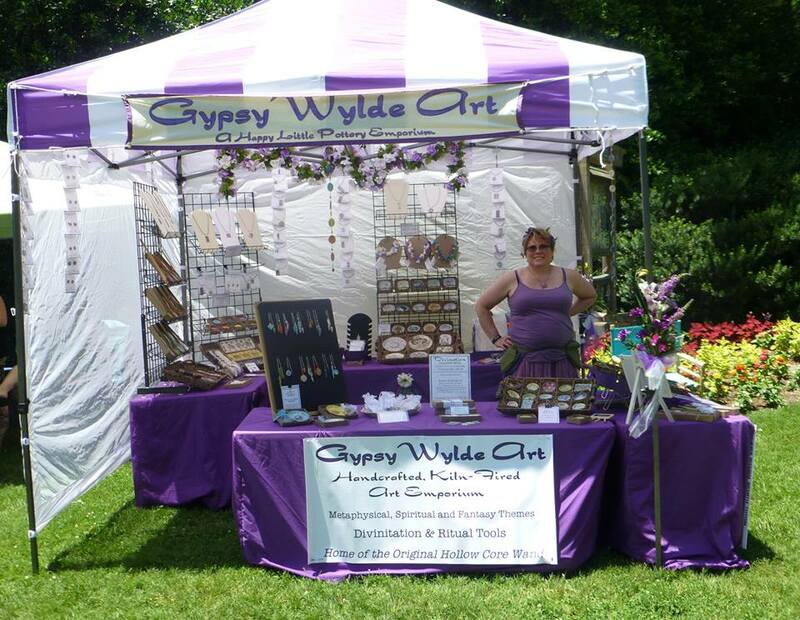 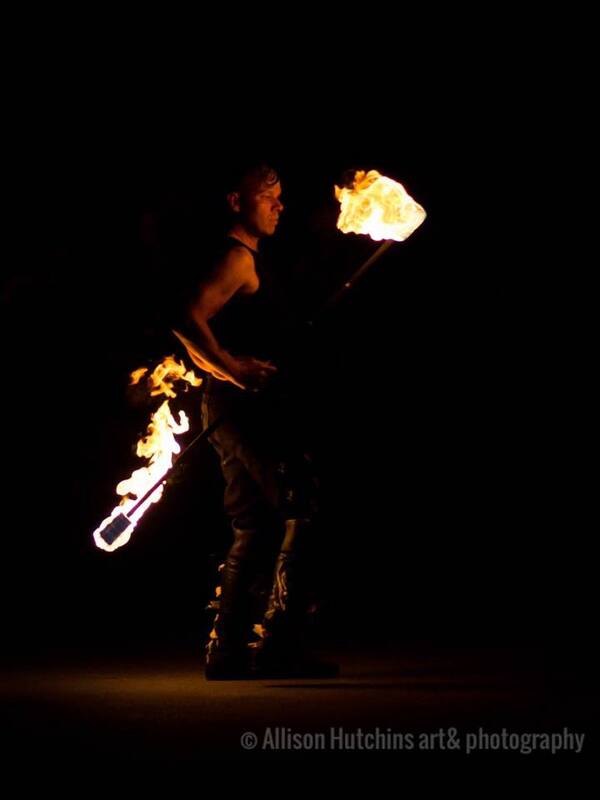 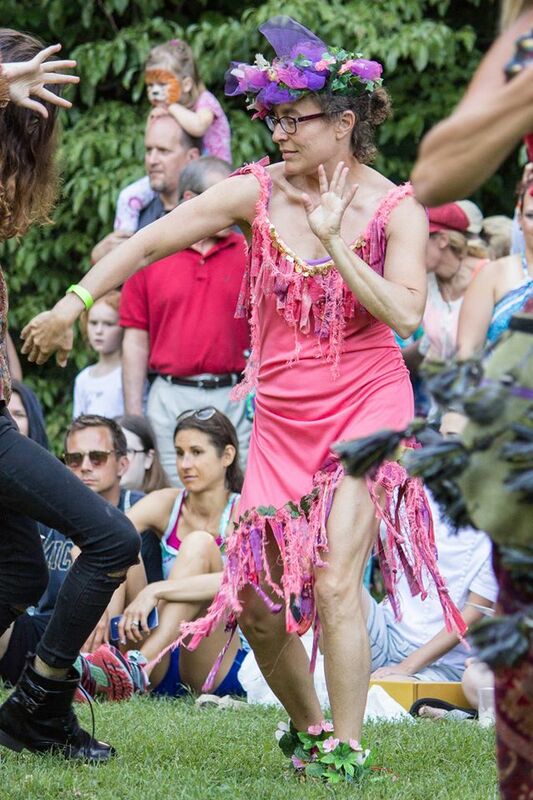 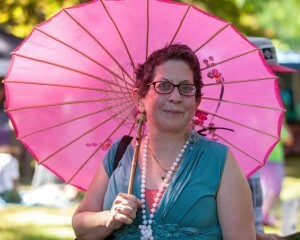 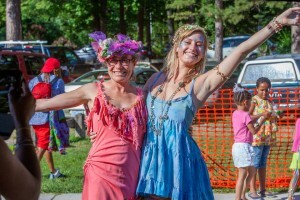 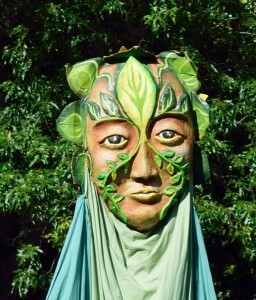 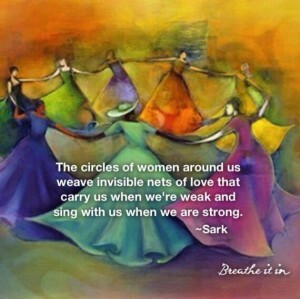 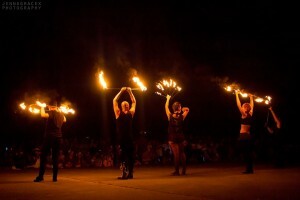 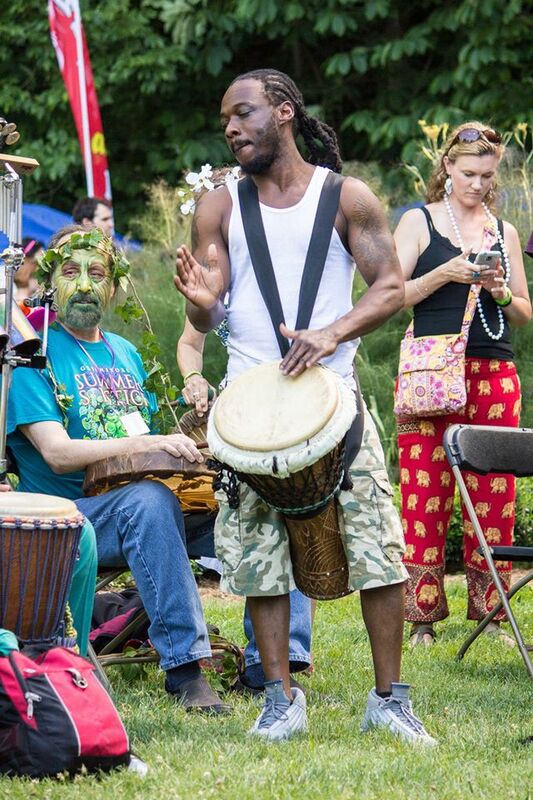 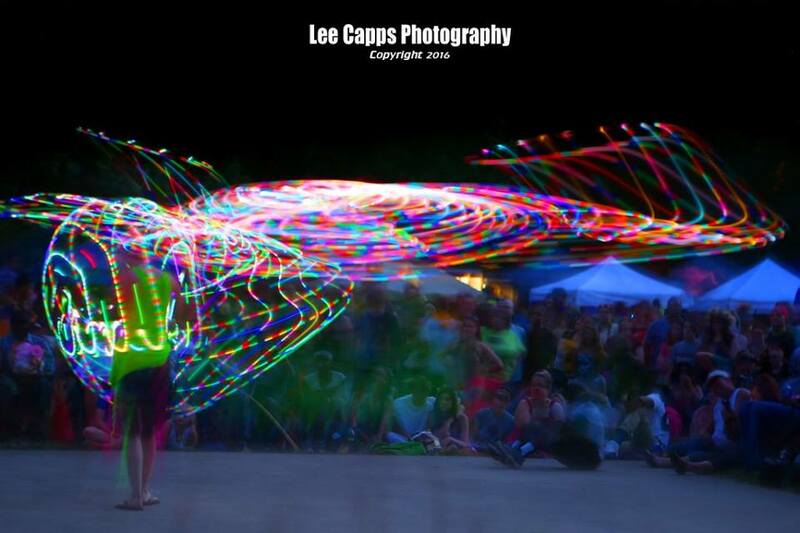 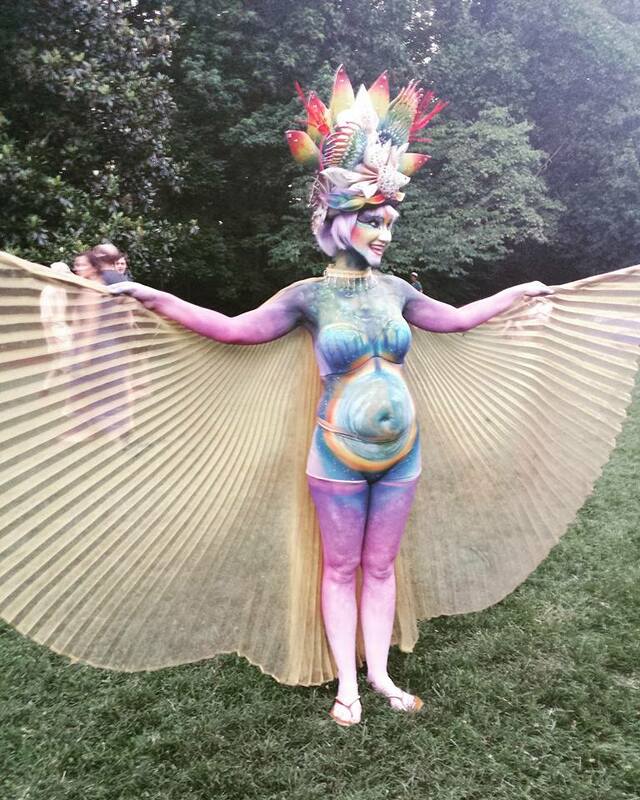 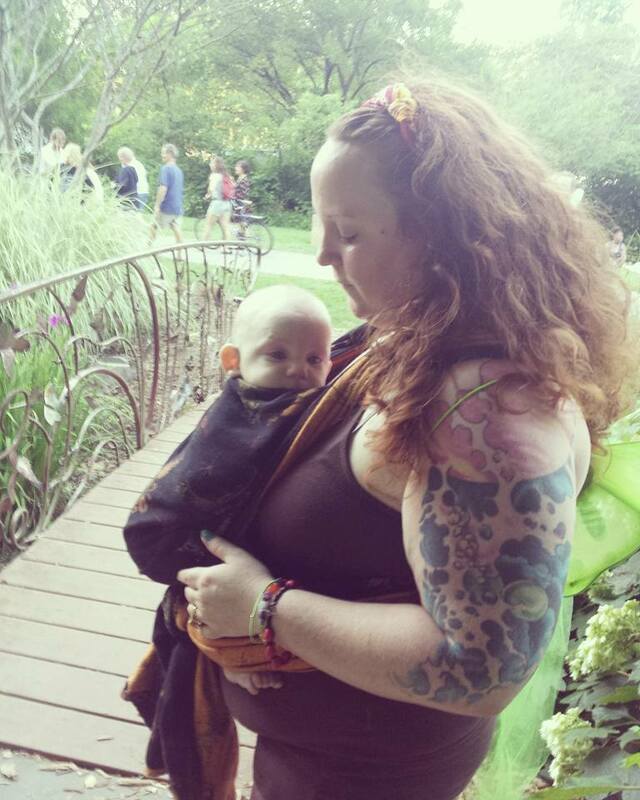 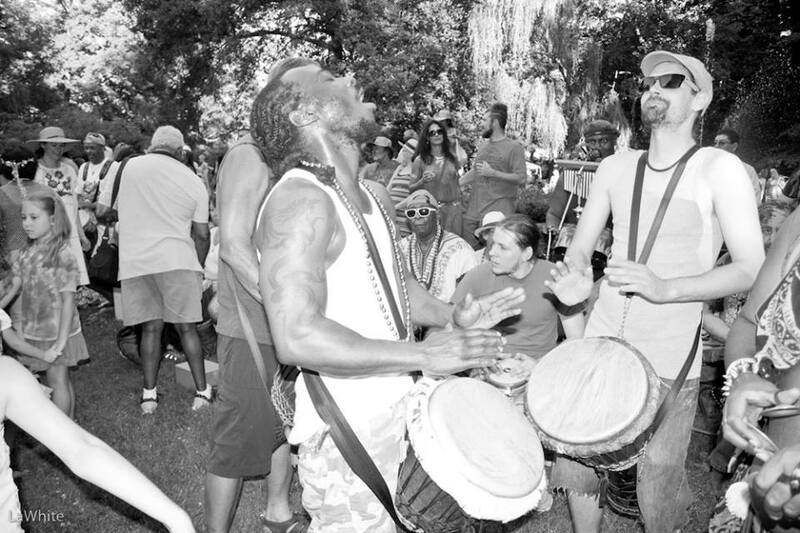 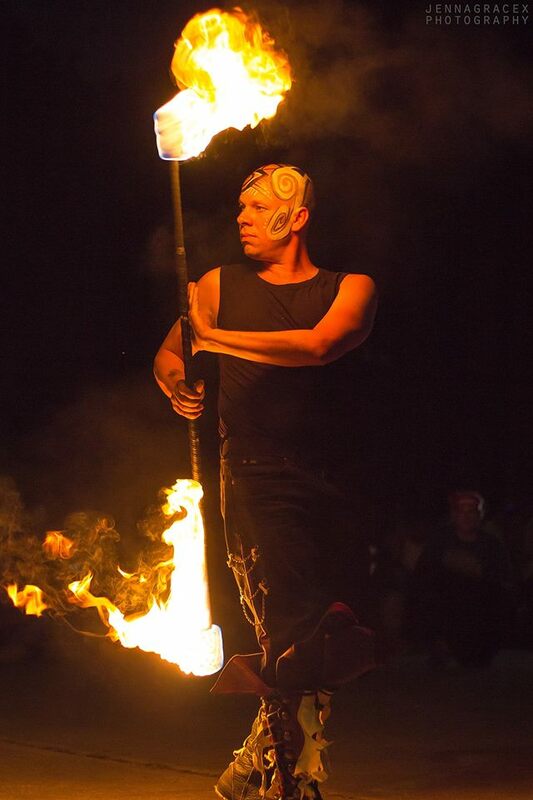 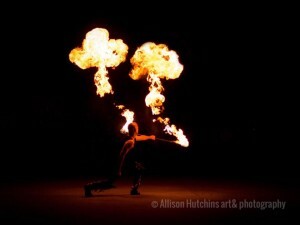 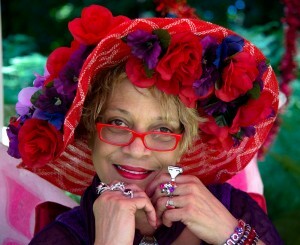 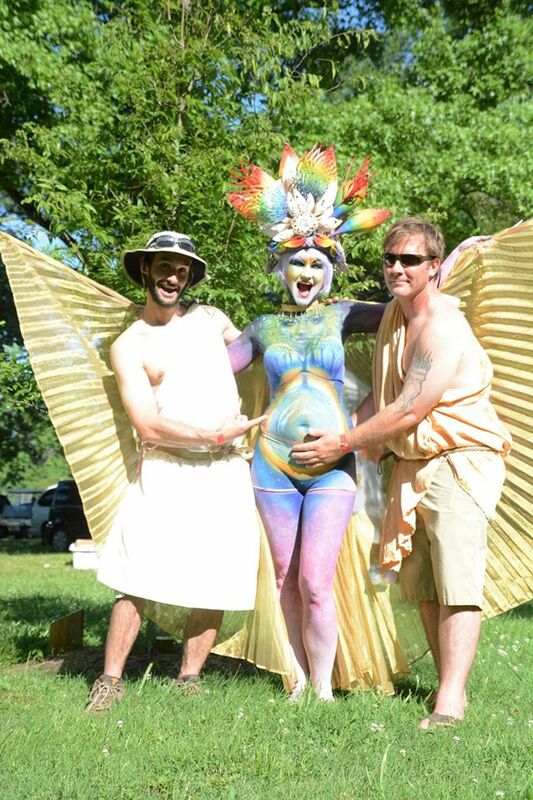 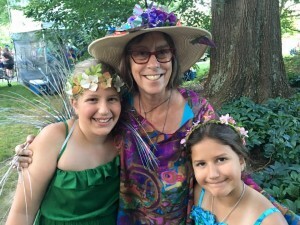 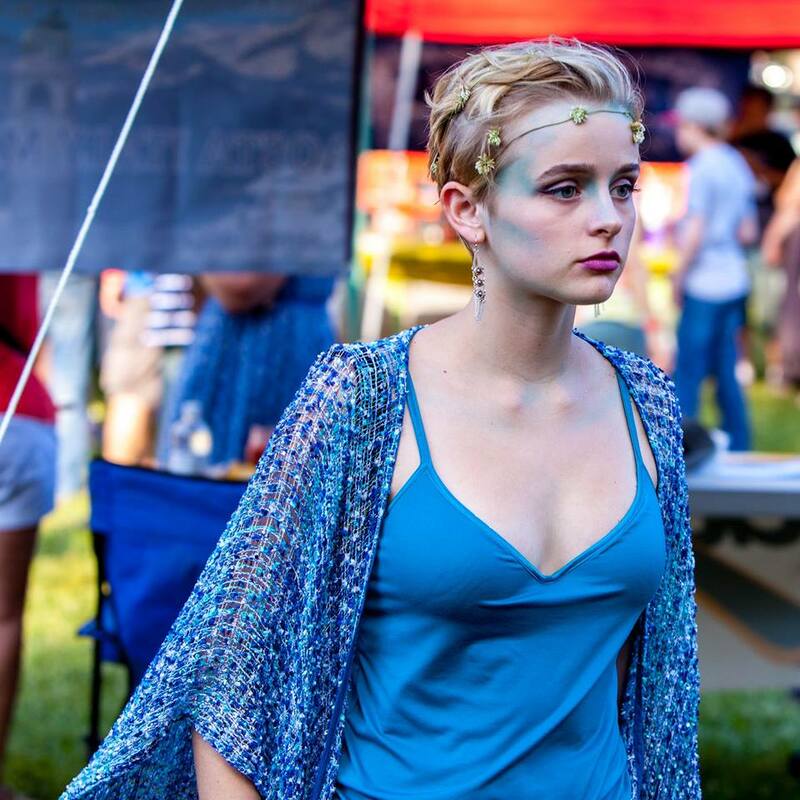 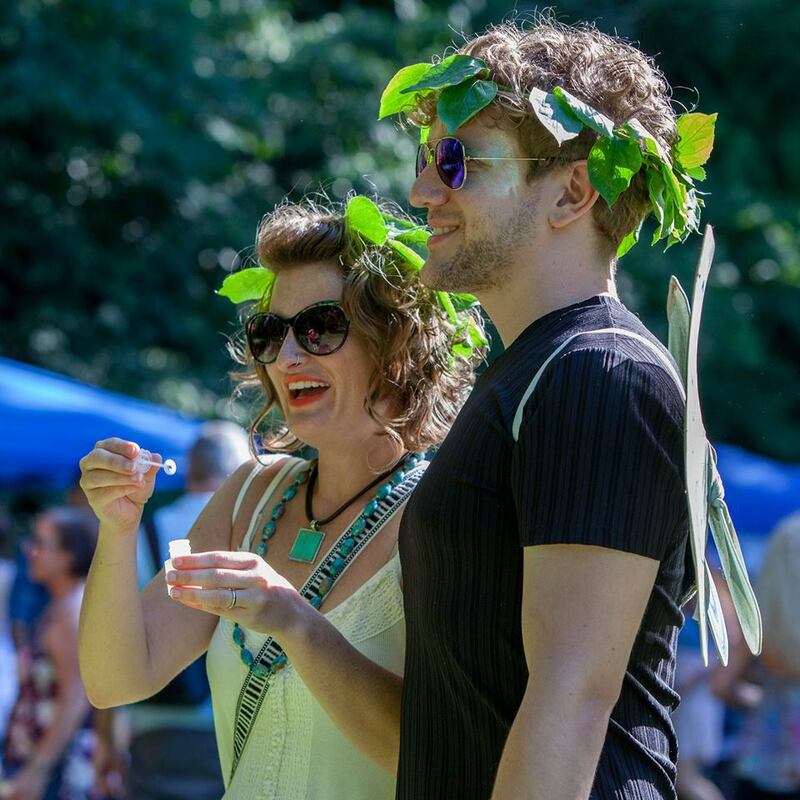 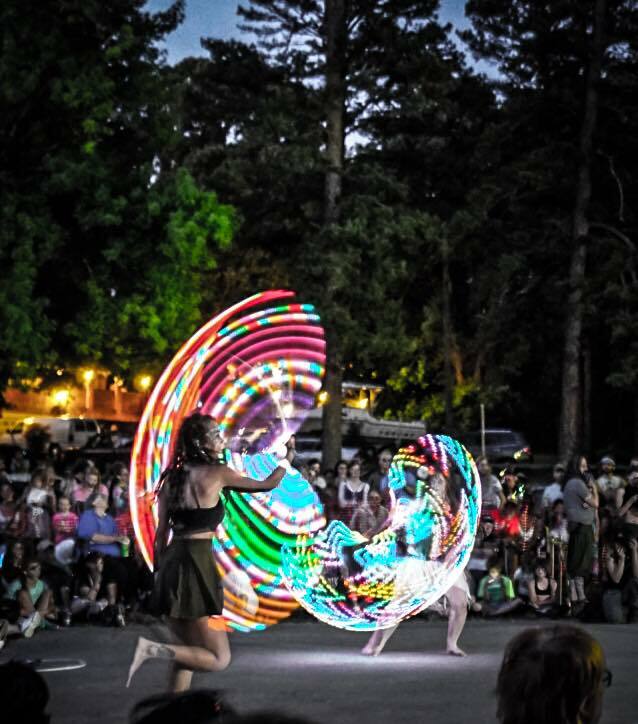 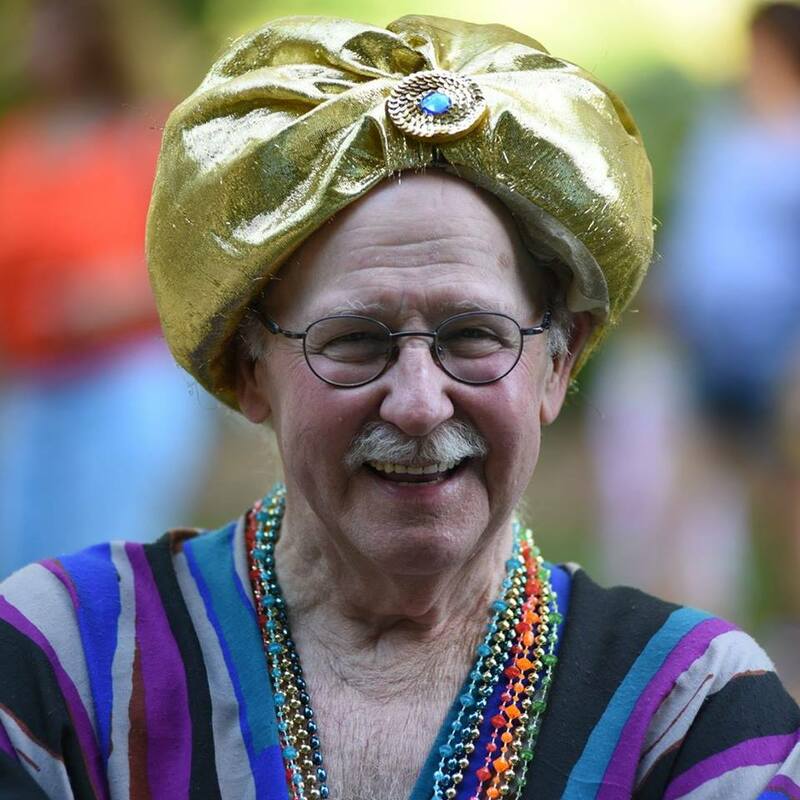 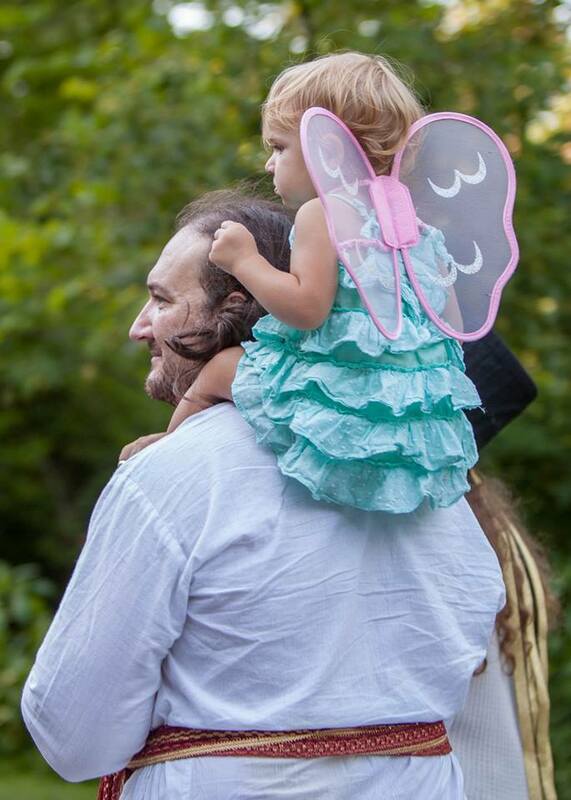 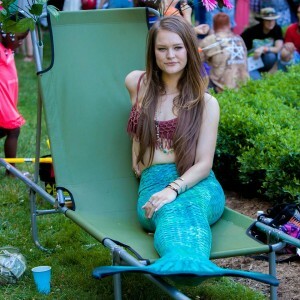 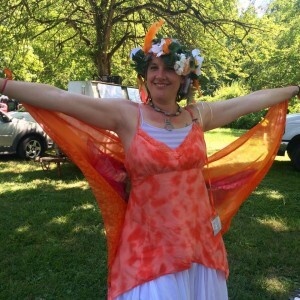 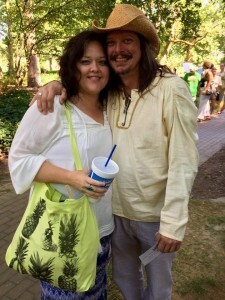 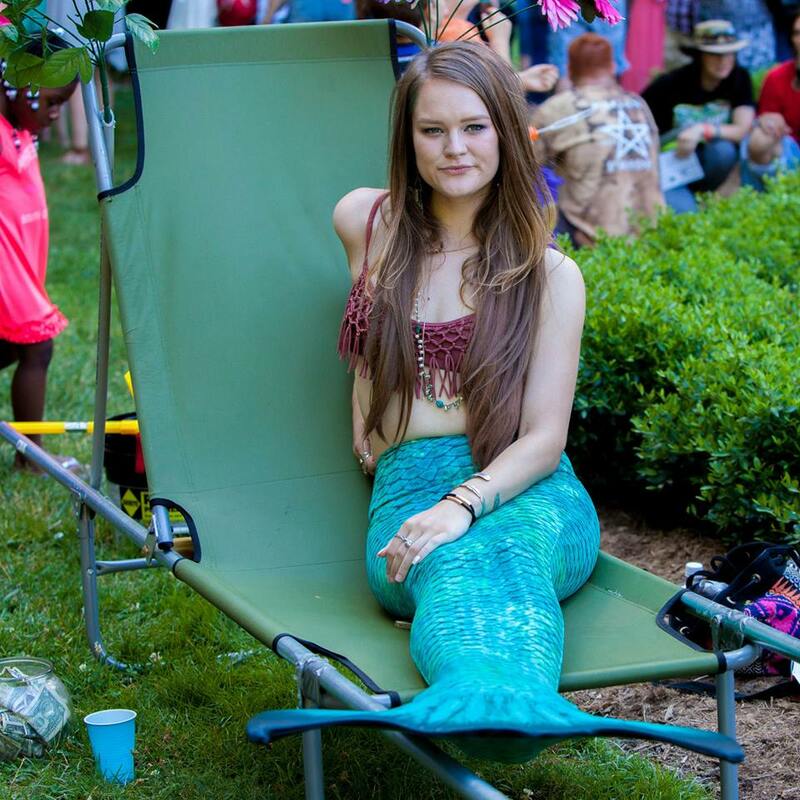 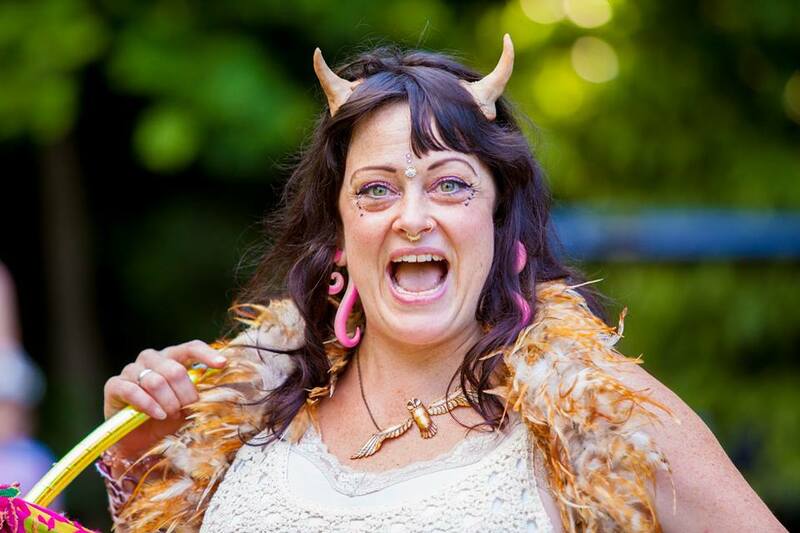 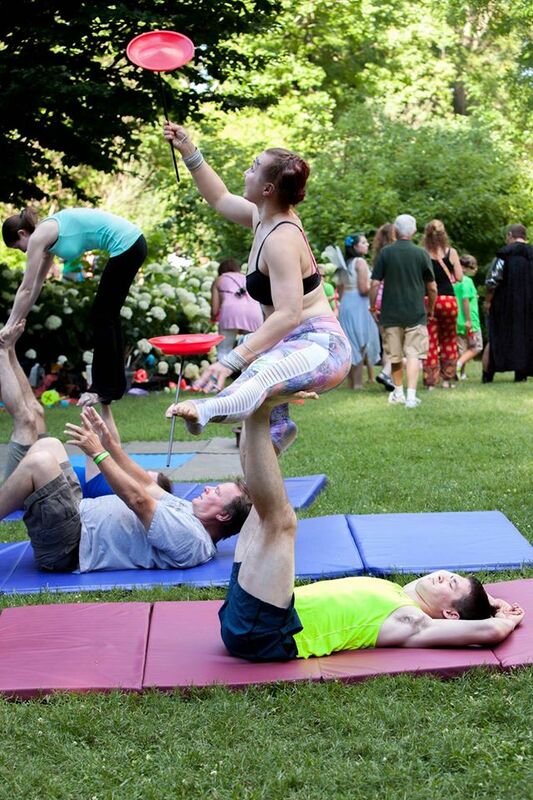 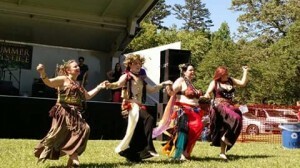 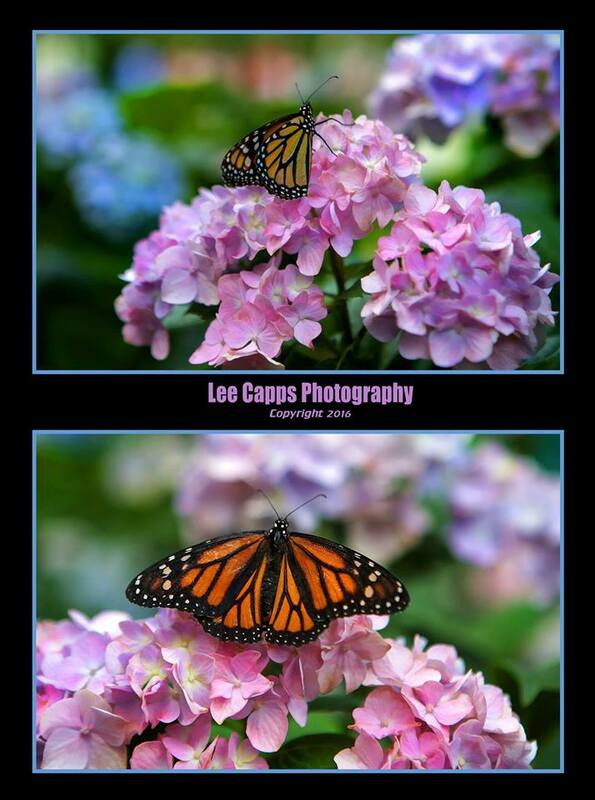 The Greensboro Summer Solstice Festival will be held across both the spectacular Greensboro Arboretum and Lindley Park on Saturday, June 22, 2019. 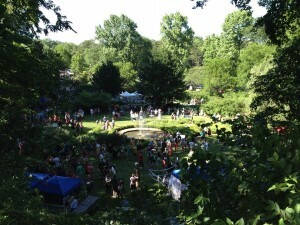 This day brings over 9000 citizens together on the longest day of the year. 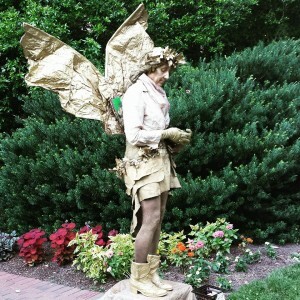 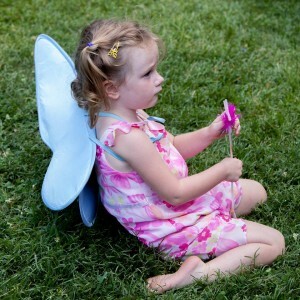 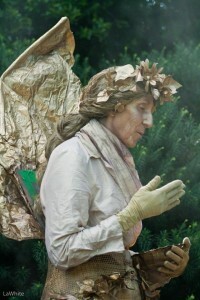 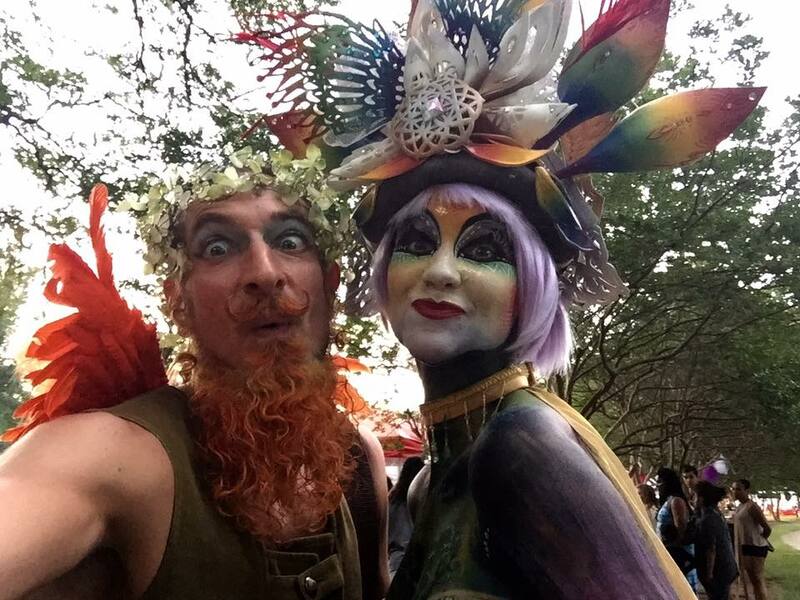 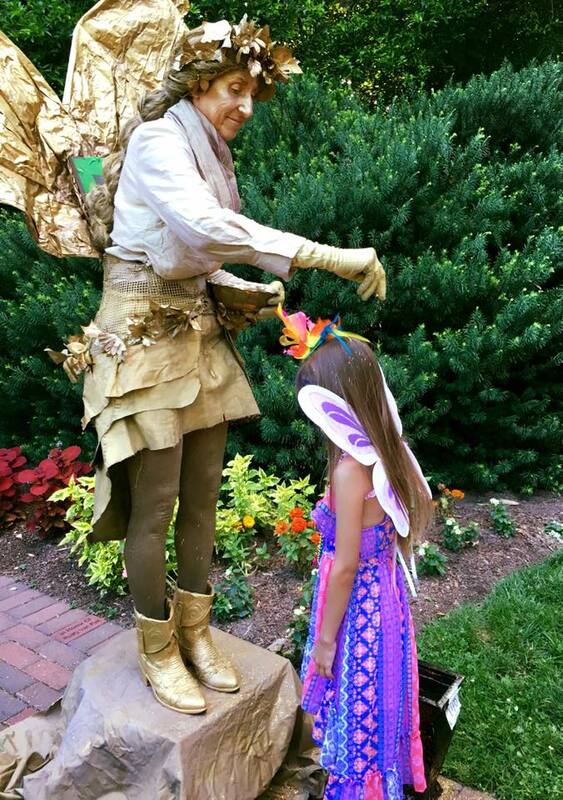 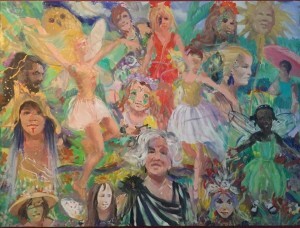 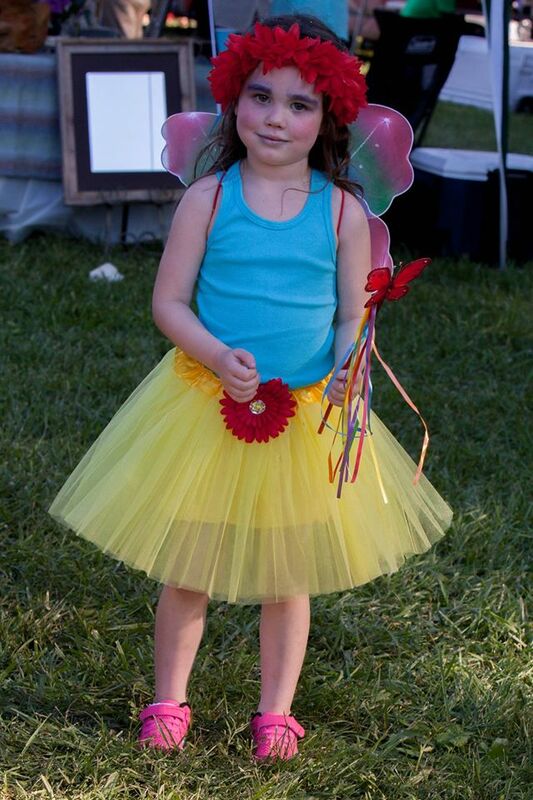 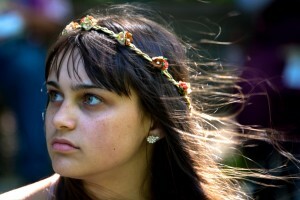 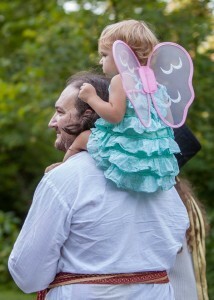 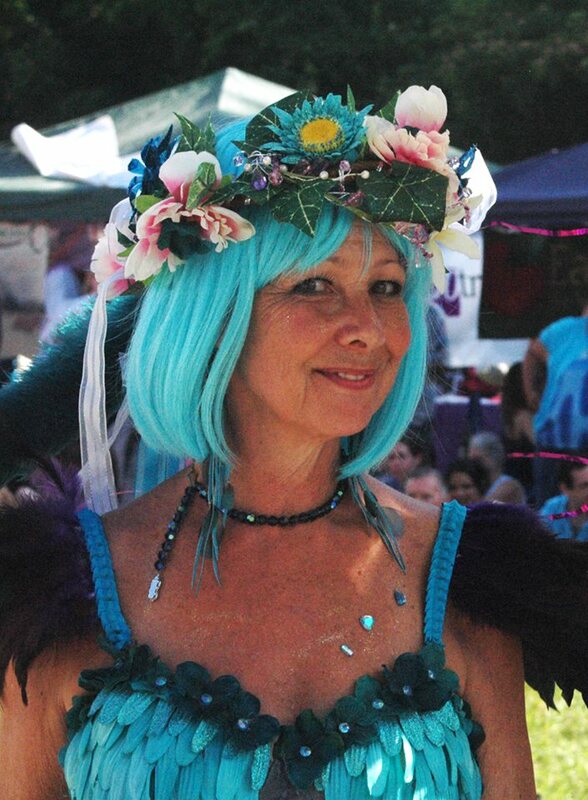 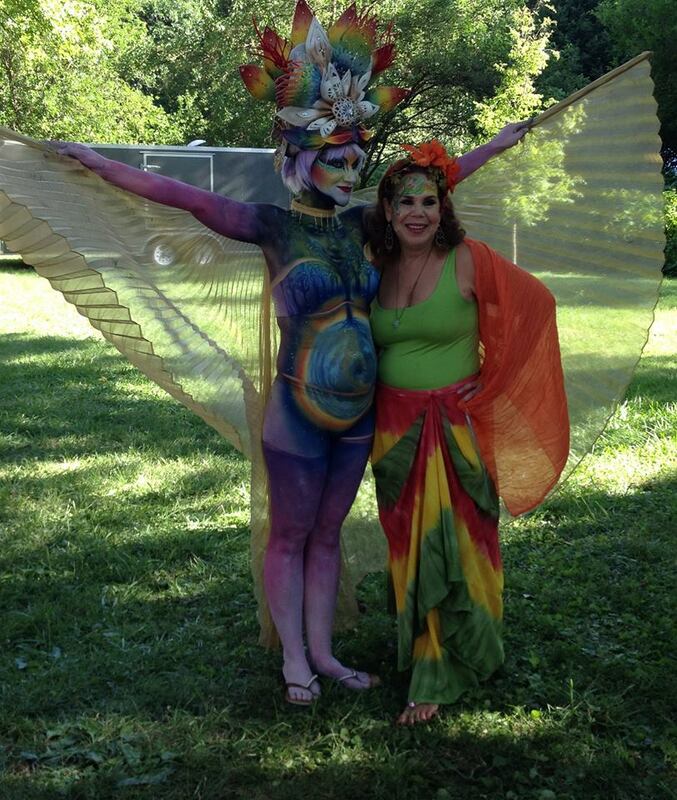 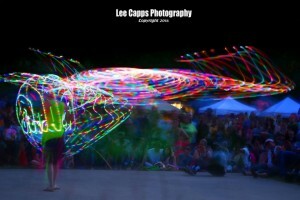 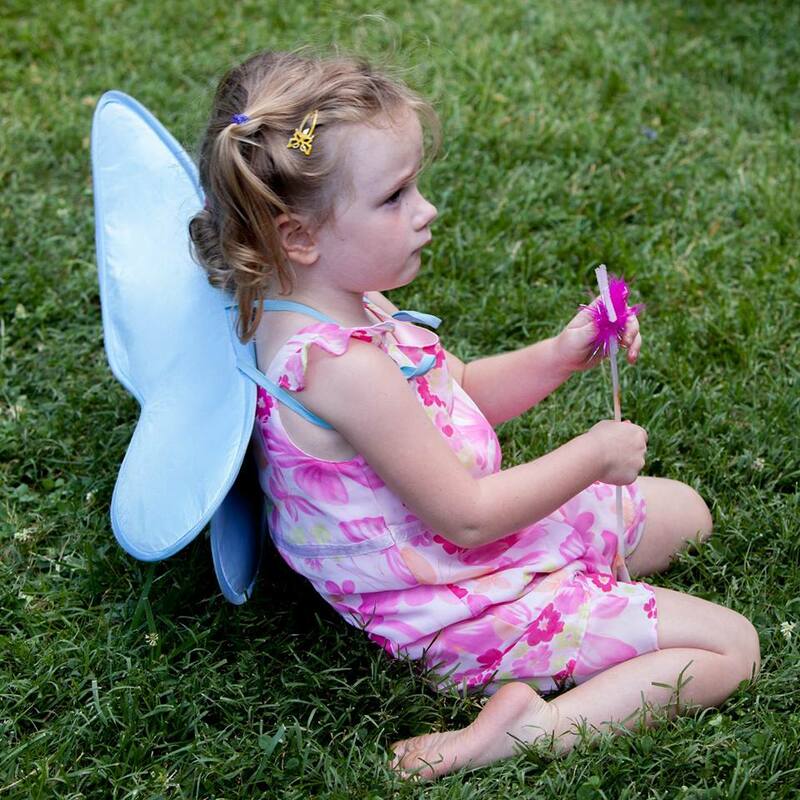 Don your faerie wings and glitter and meander through this midsummer night’s dream.